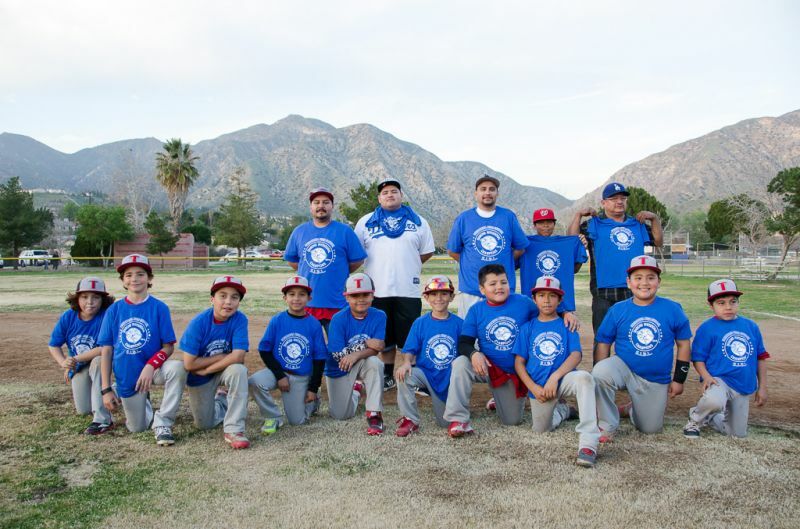 SIBL hosted a successful annual MLK tournament with Concordia High School. 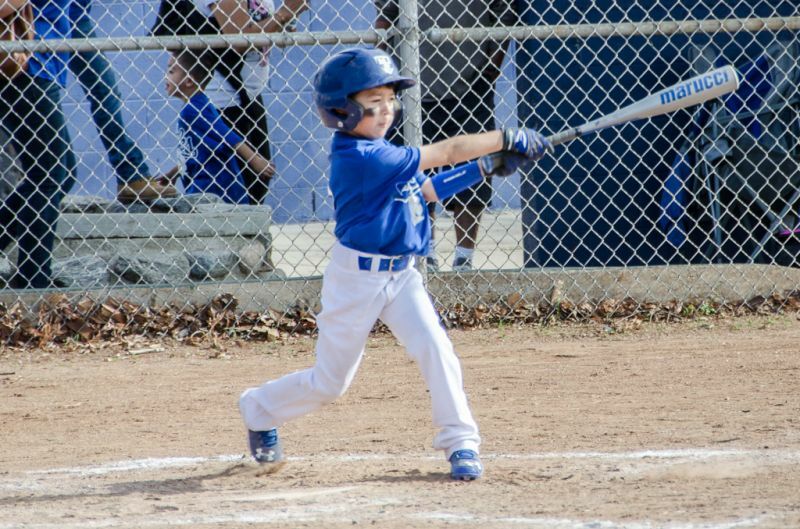 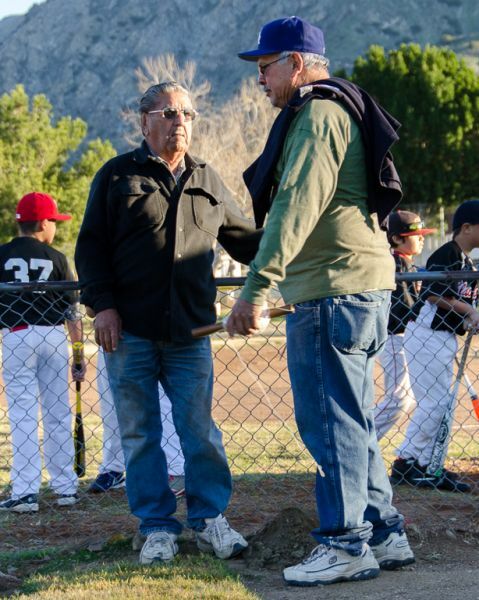 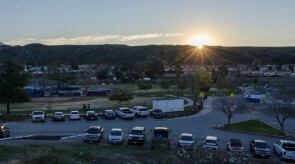 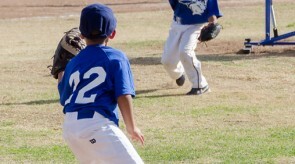 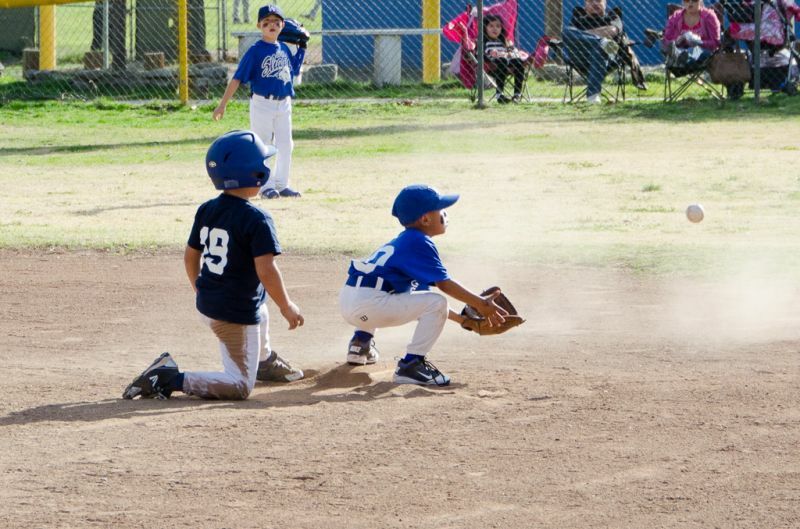 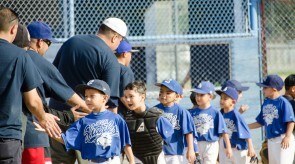 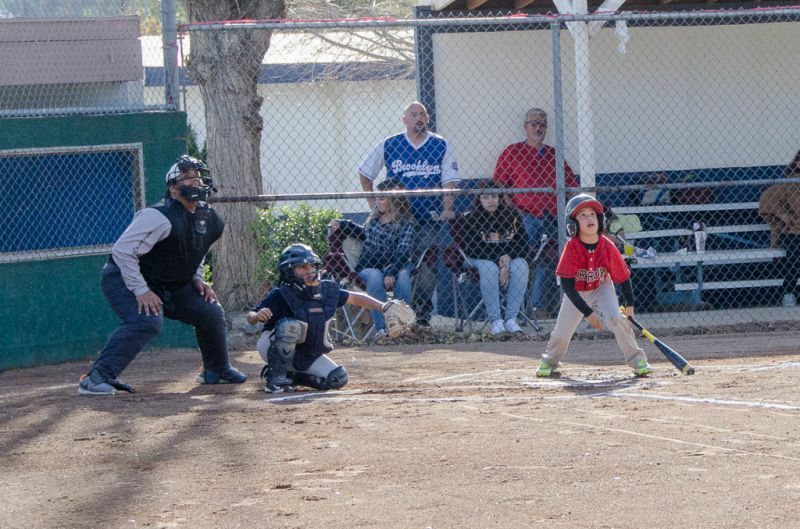 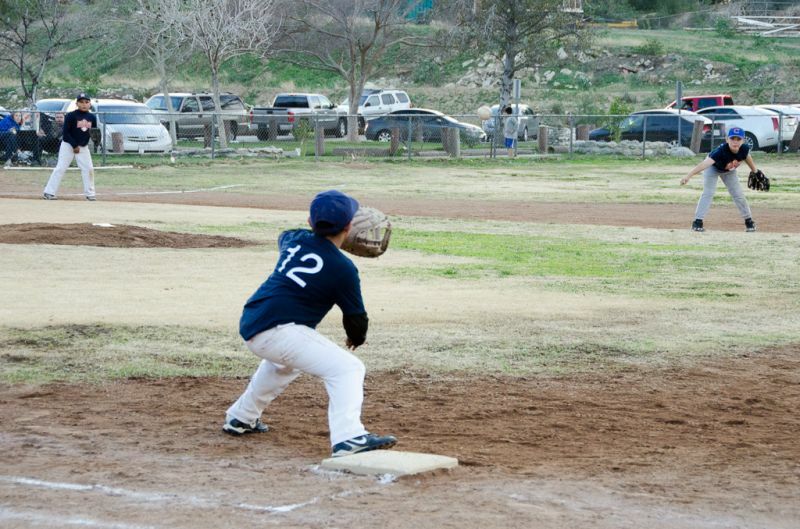 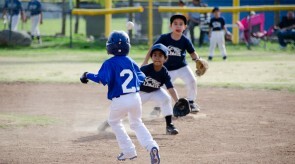 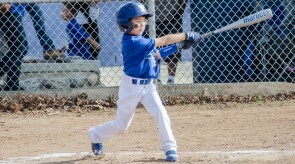 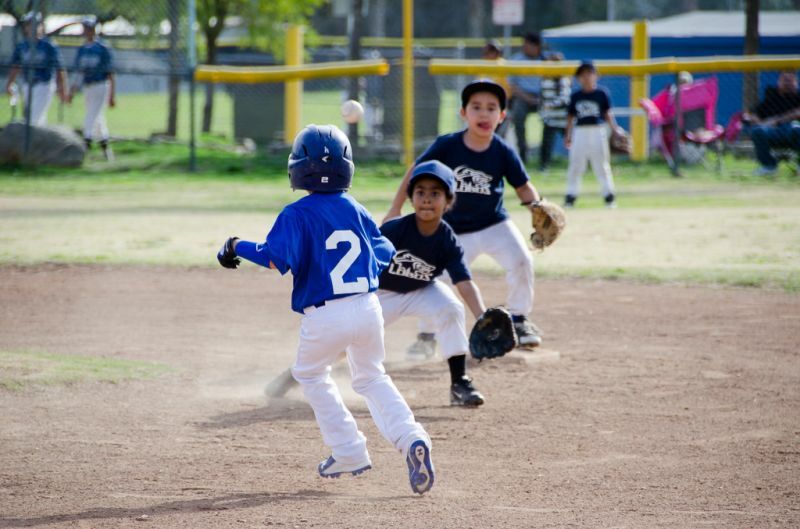 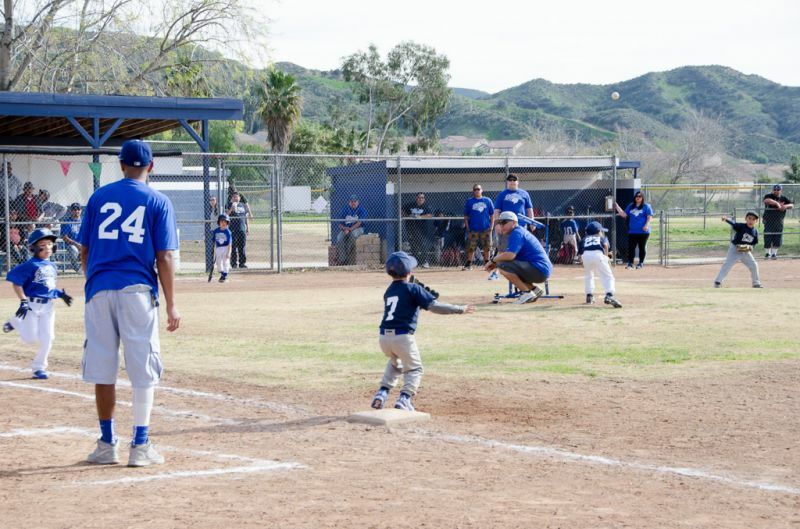 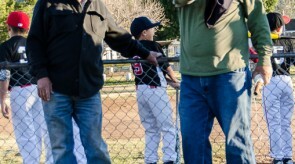 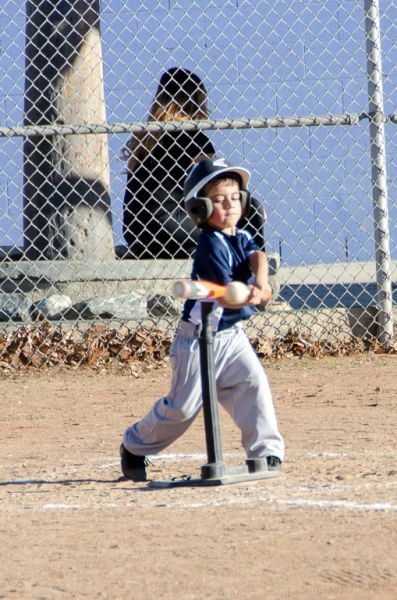 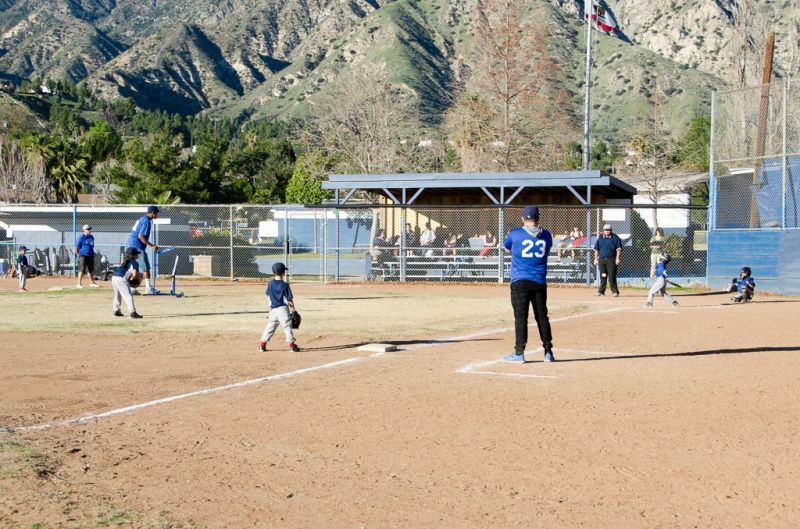 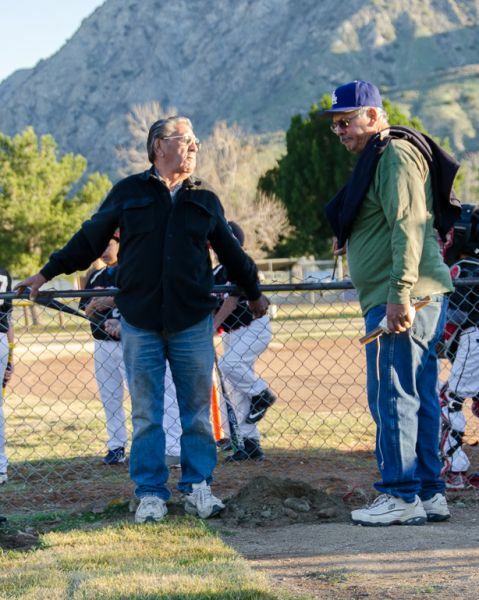 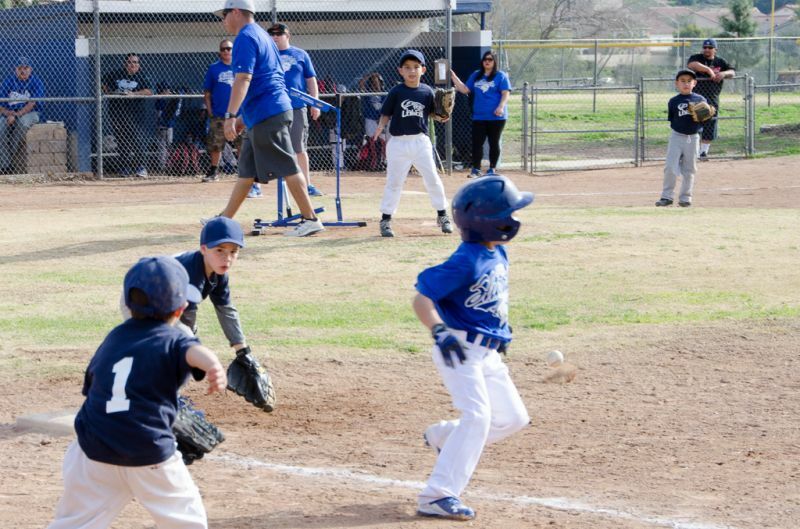 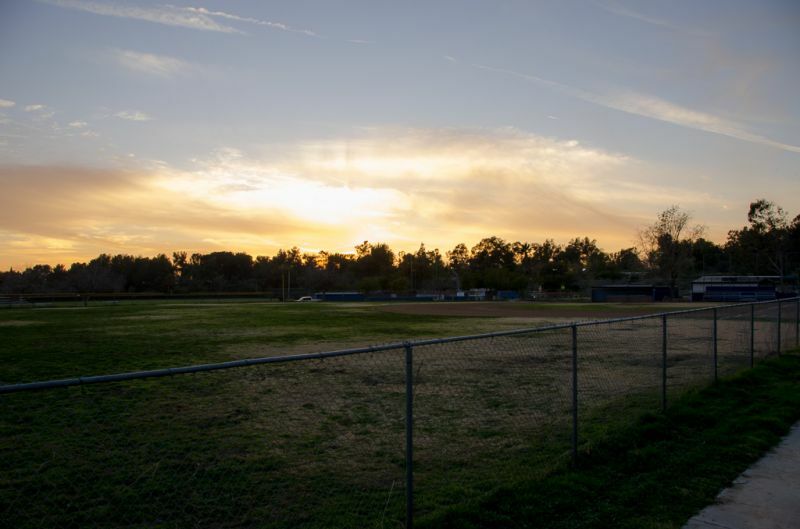 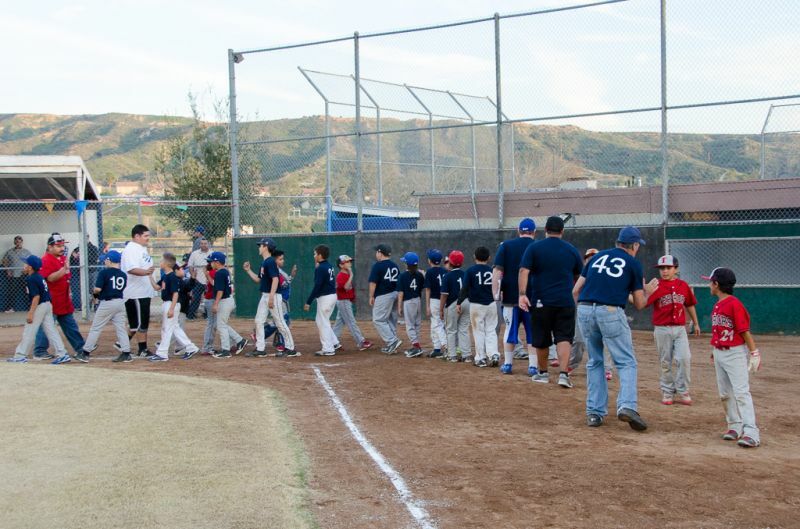 21 teams participated overall in the 6U, 10U, 12U and High School divisions. 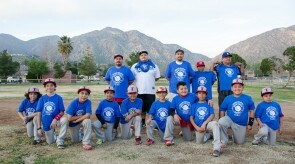 Teams from as far as the Antelope Valley came to participate in this competitive tournament. 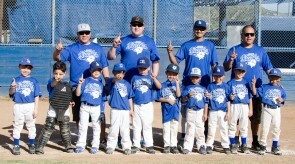 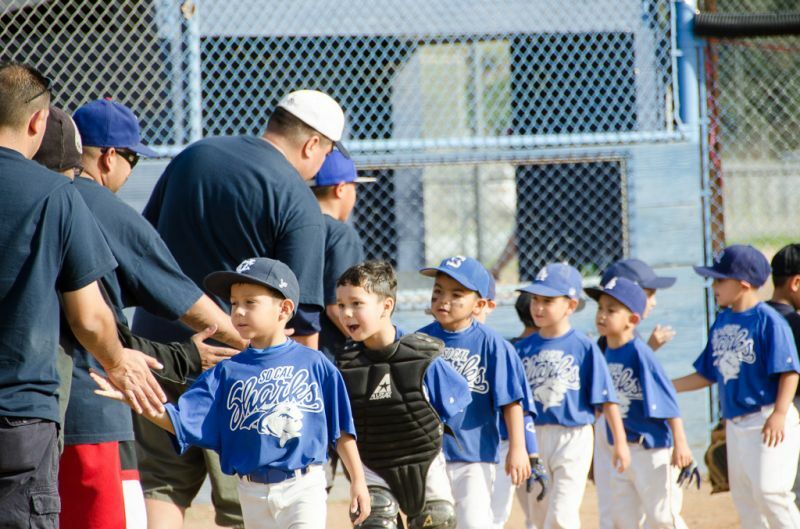 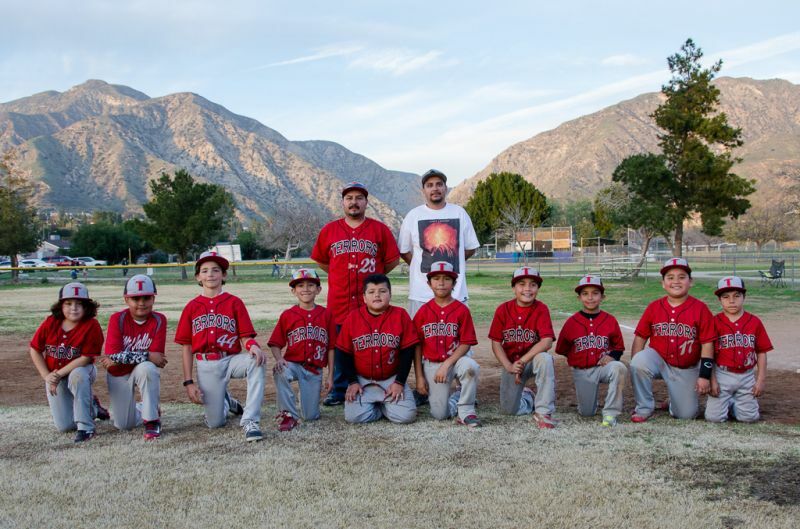 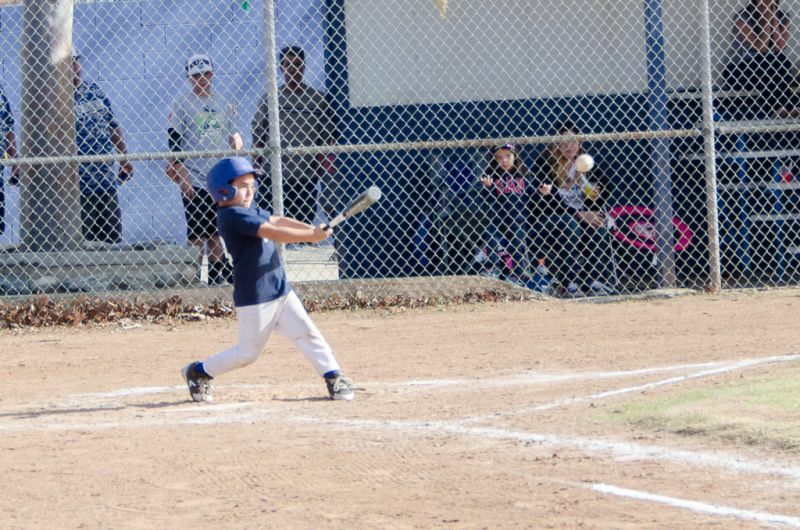 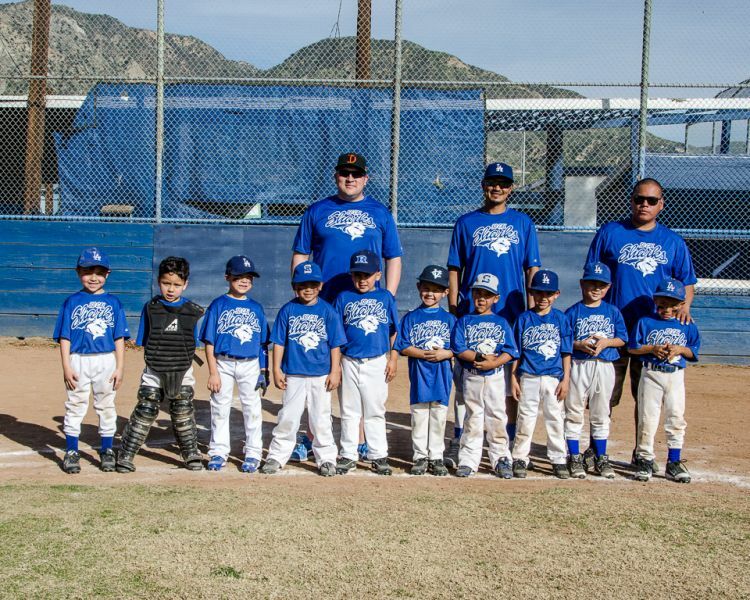 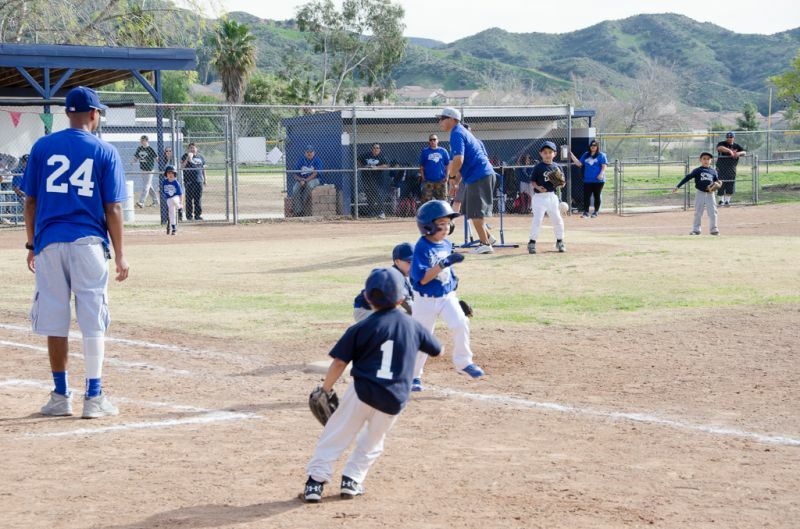 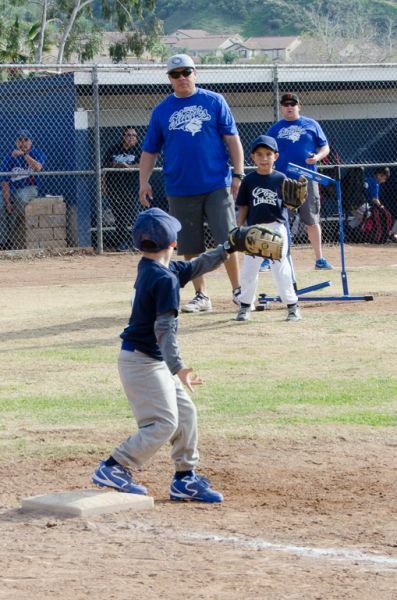 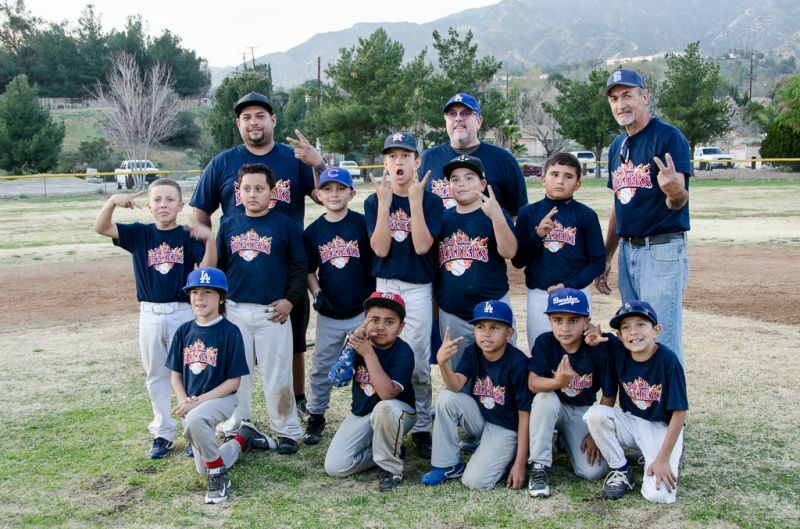 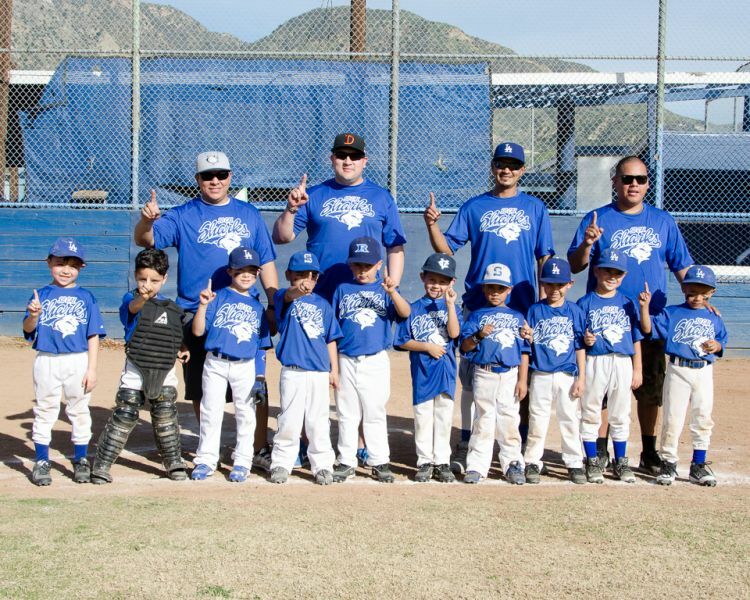 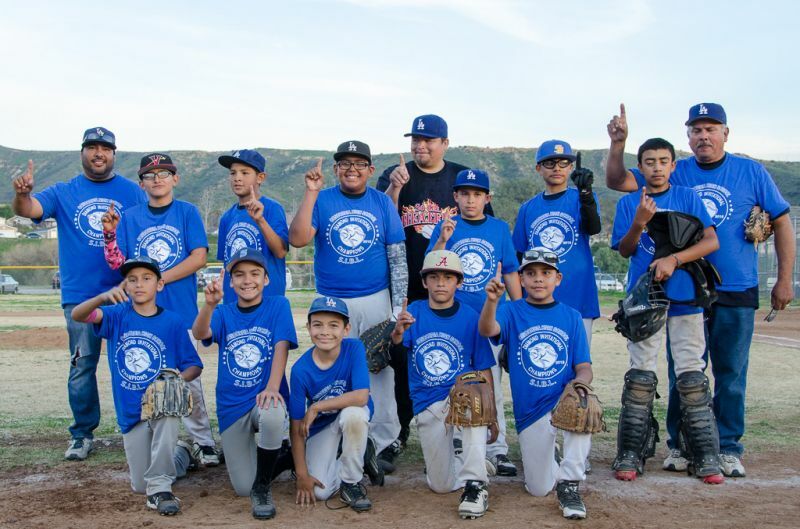 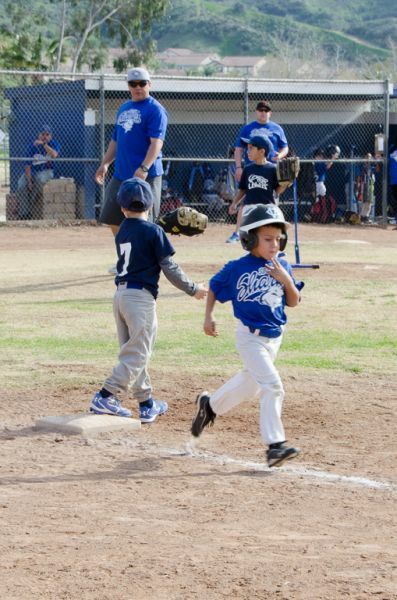 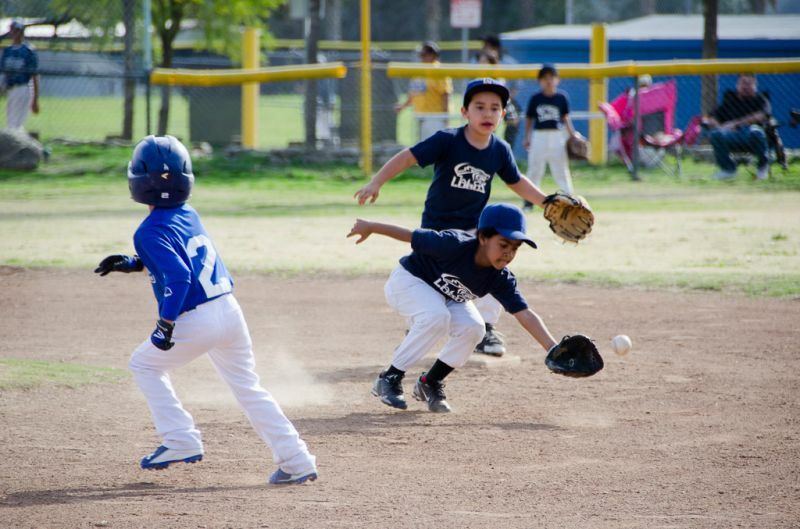 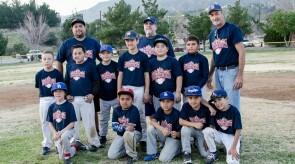 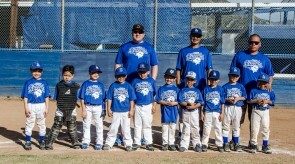 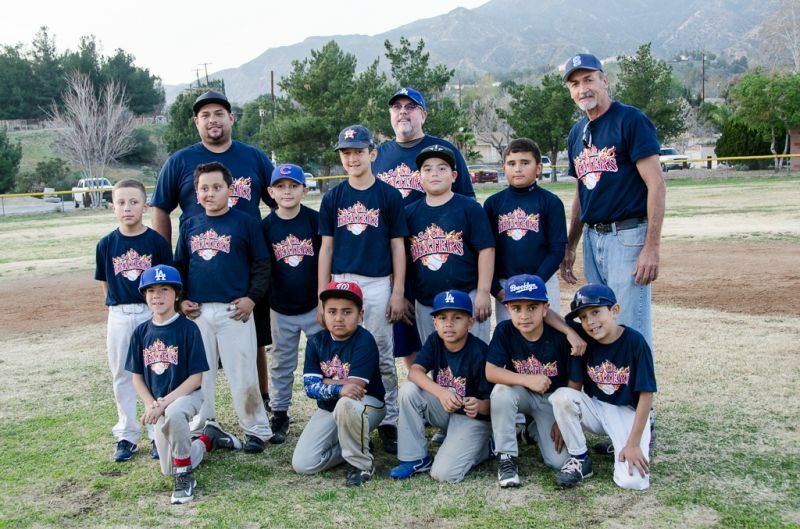 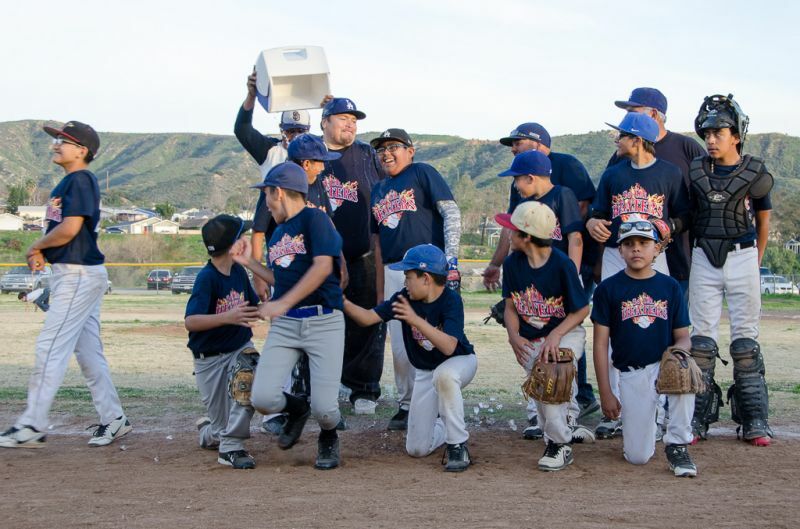 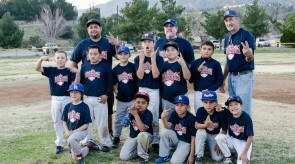 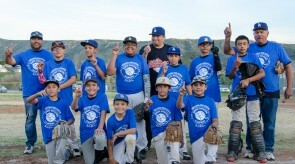 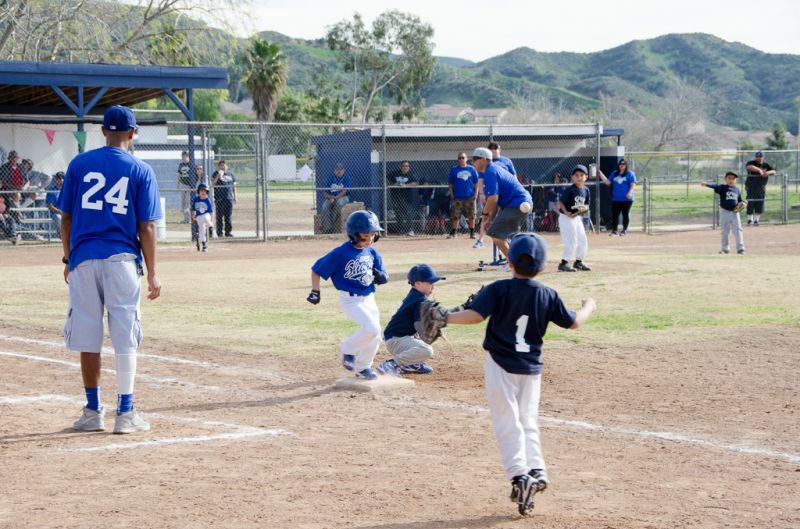 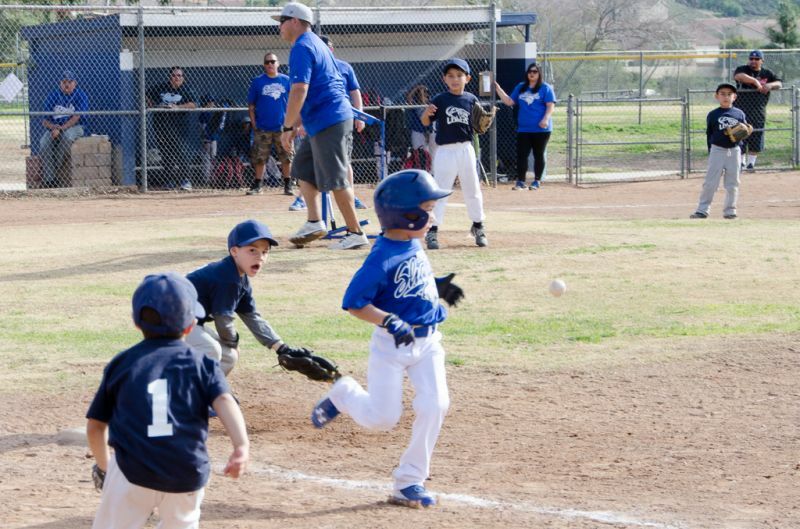 The championship for the 6U division went to the So Cal Sharks with a win over Los Lobos. 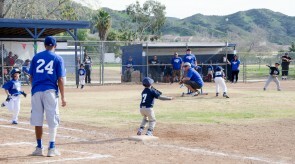 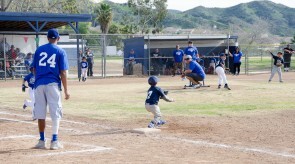 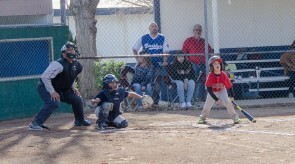 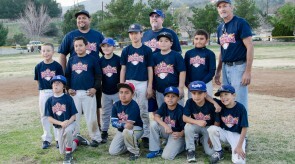 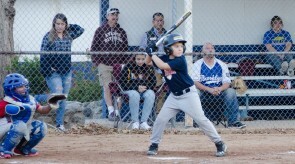 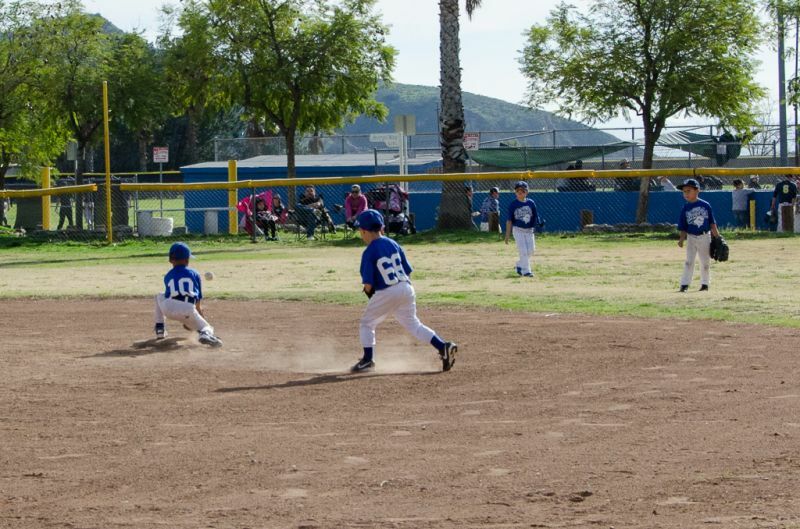 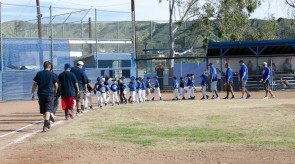 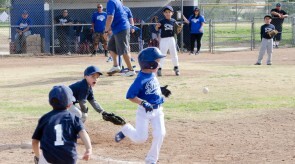 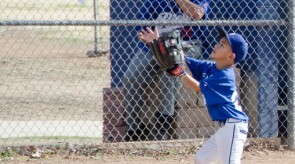 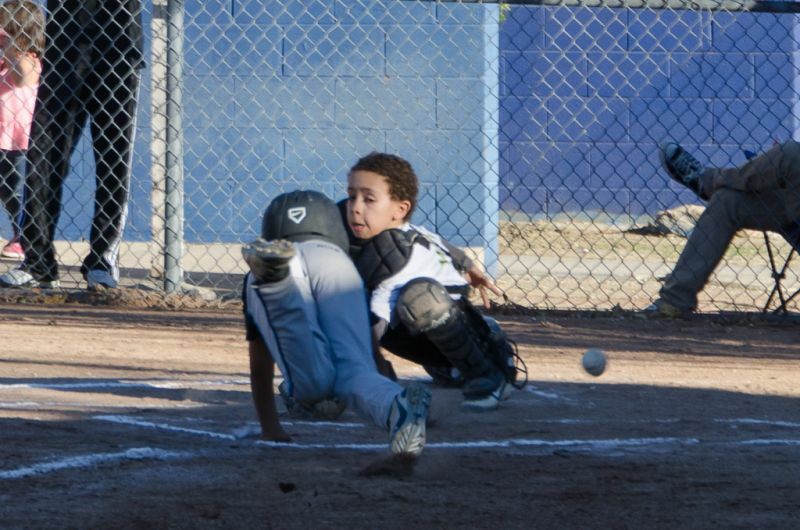 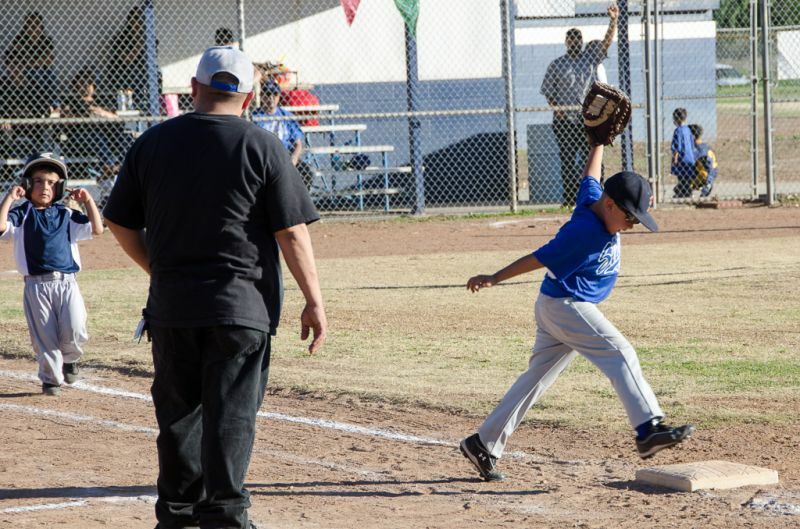 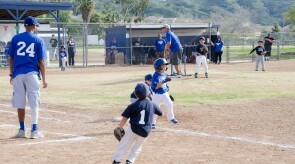 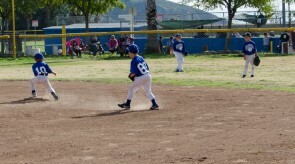 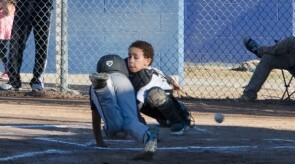 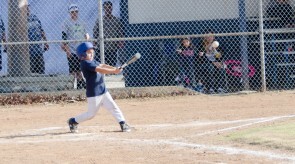 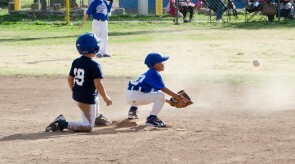 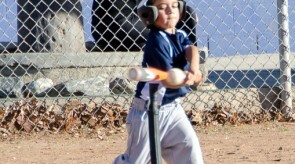 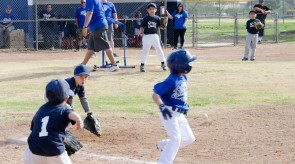 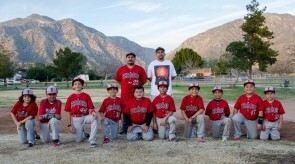 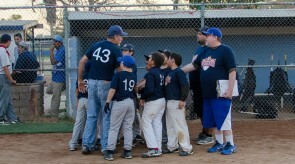 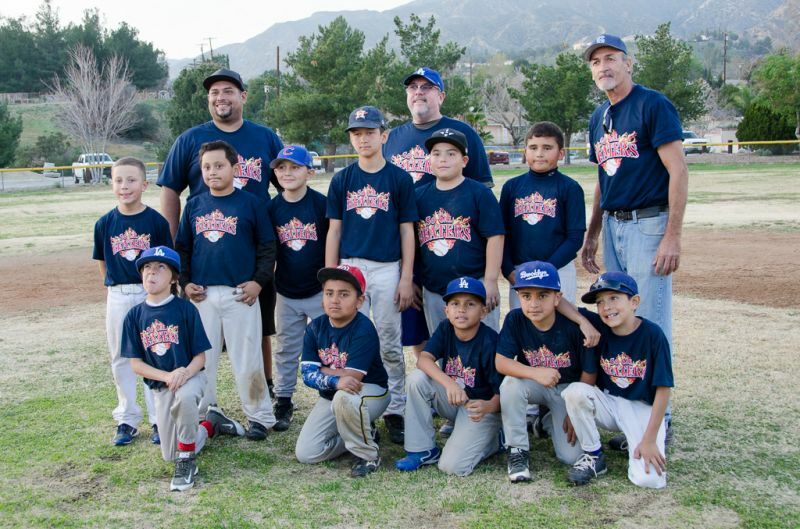 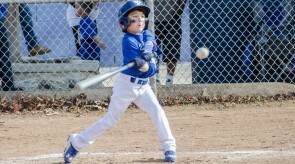 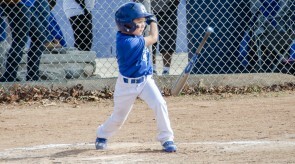 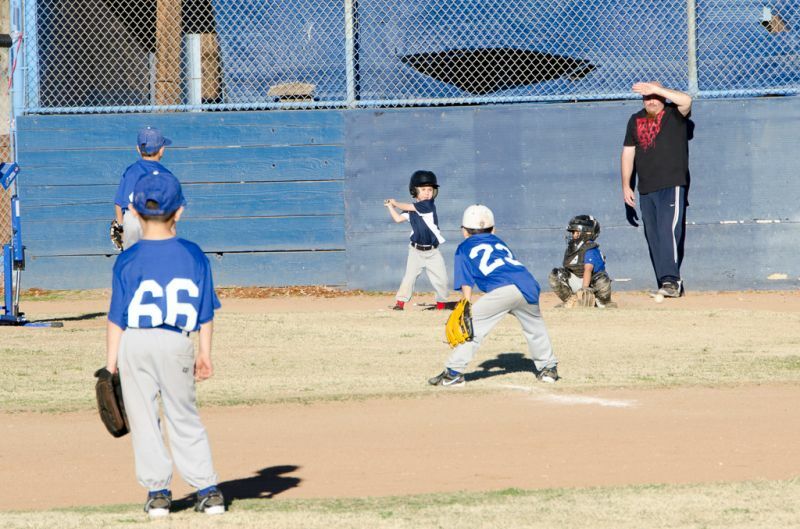 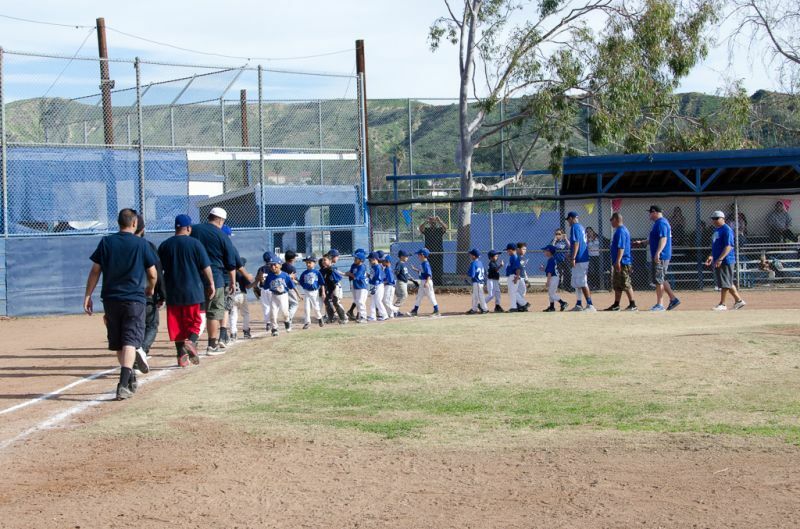 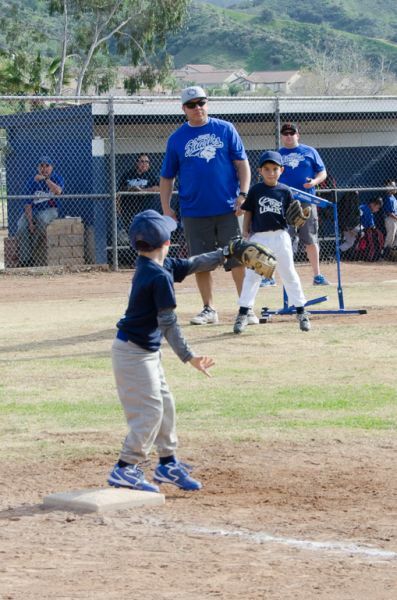 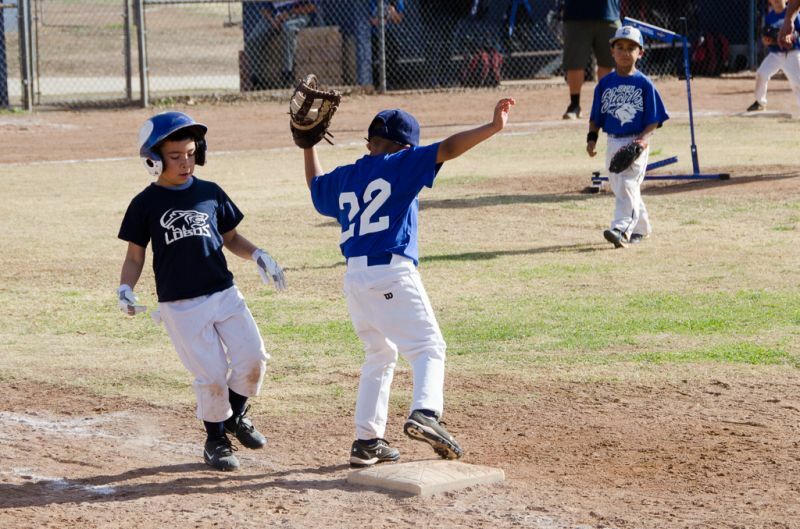 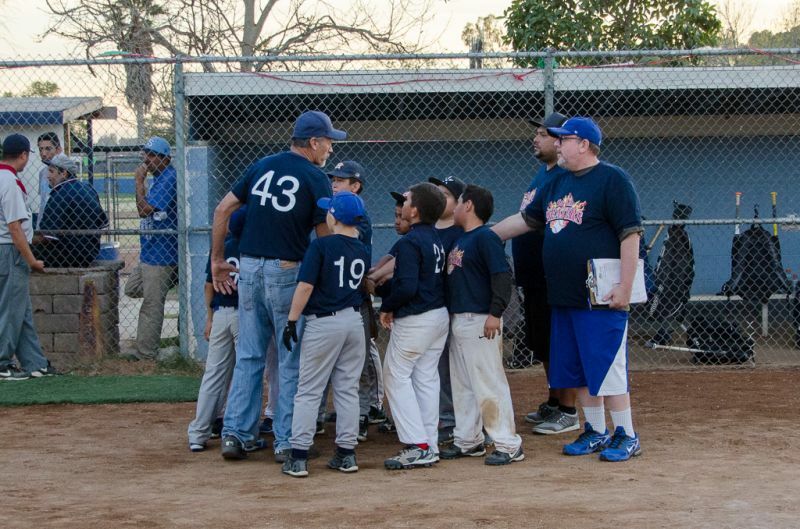 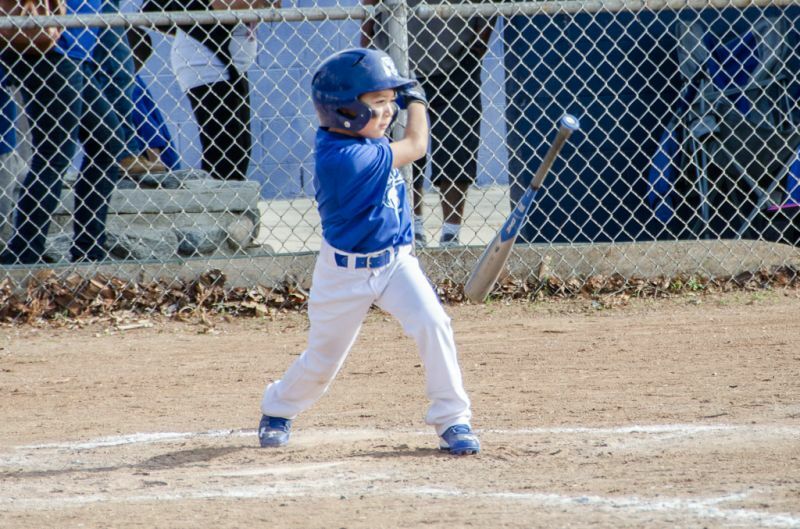 Terror pulled out a win versus our very own SIBL So Cal Heaters in the 10U division. 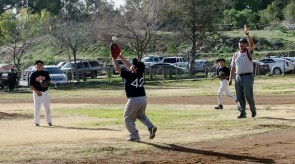 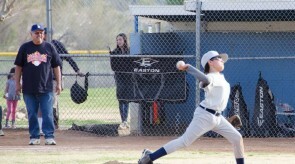 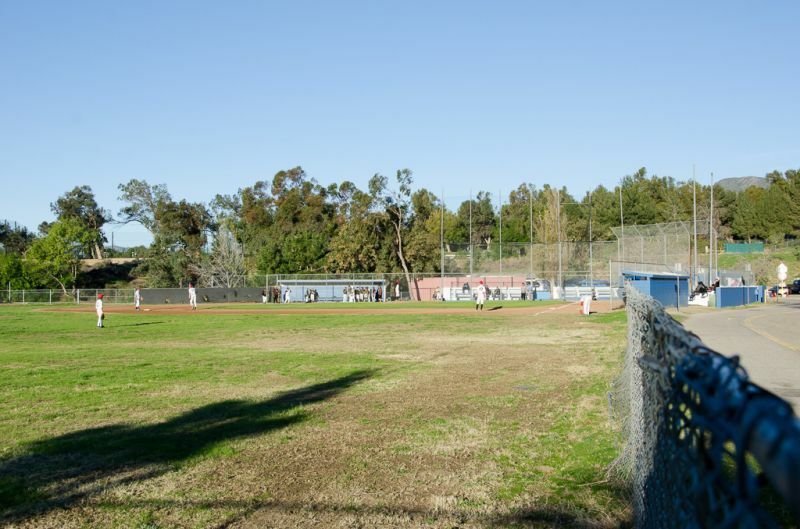 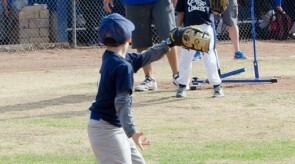 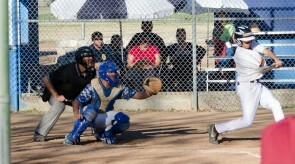 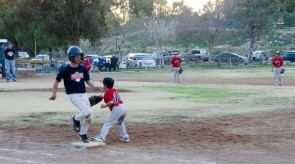 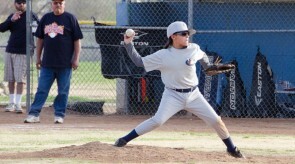 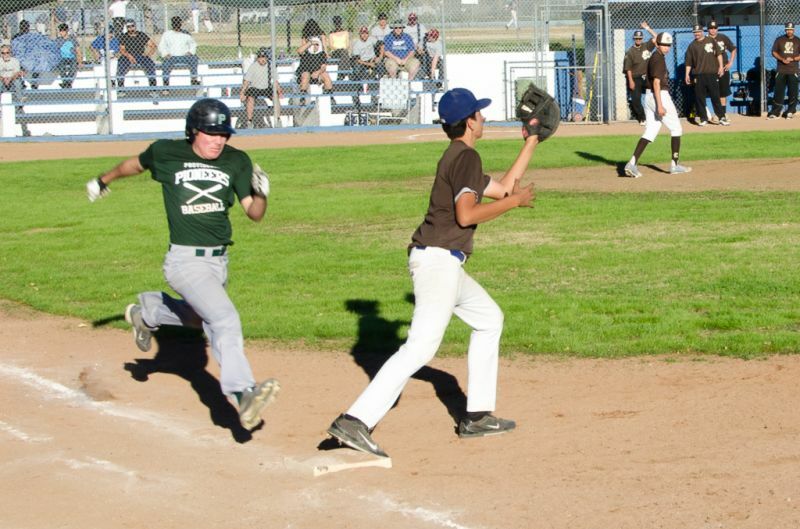 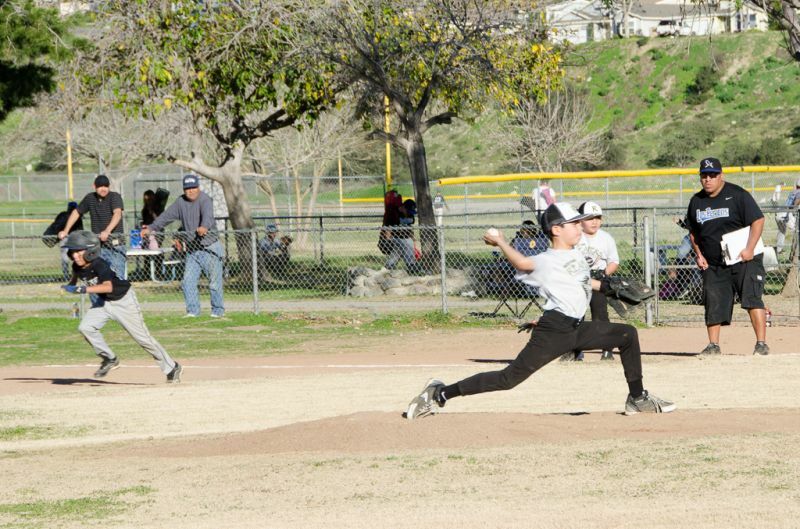 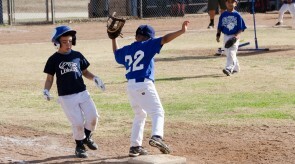 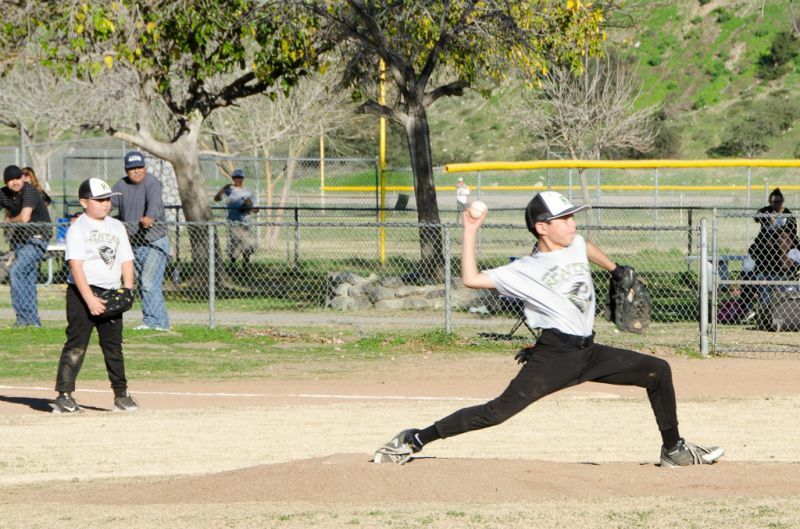 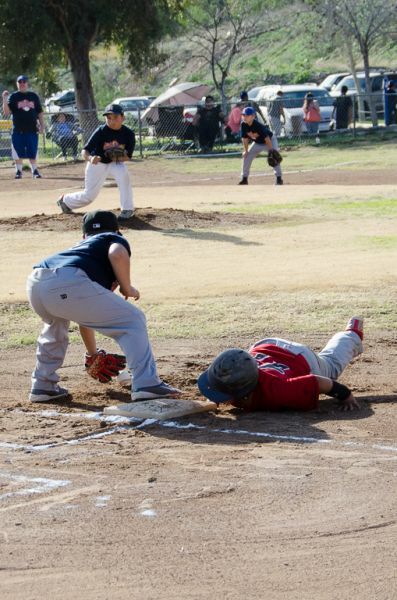 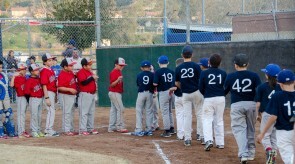 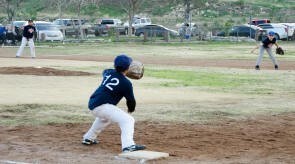 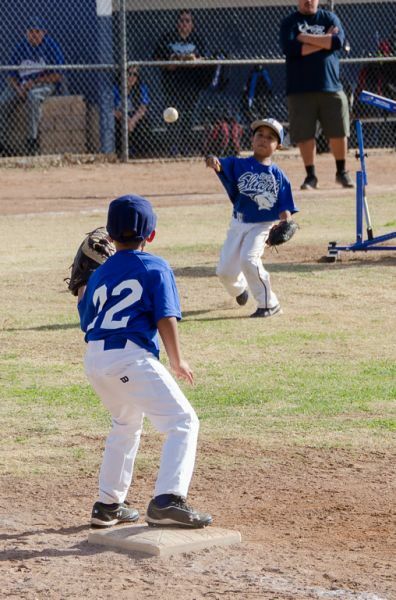 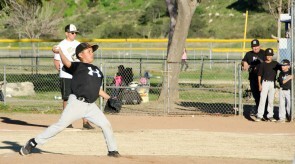 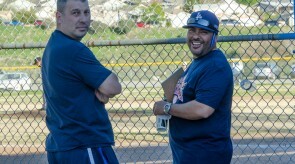 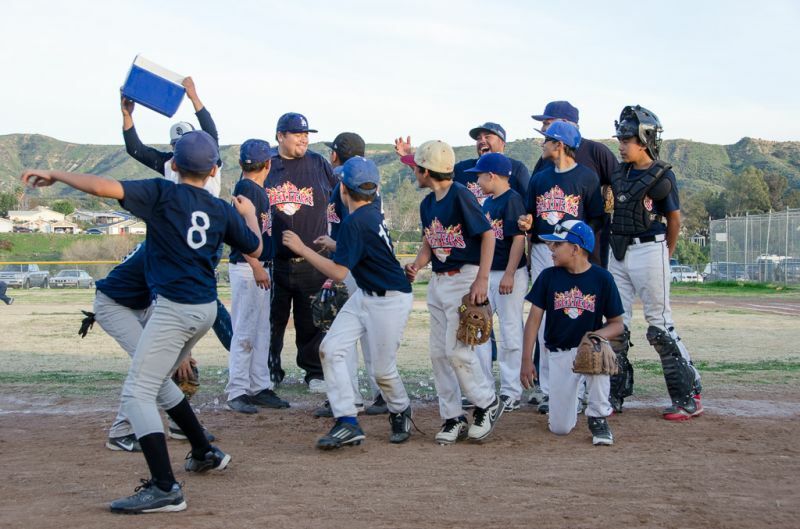 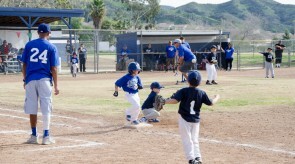 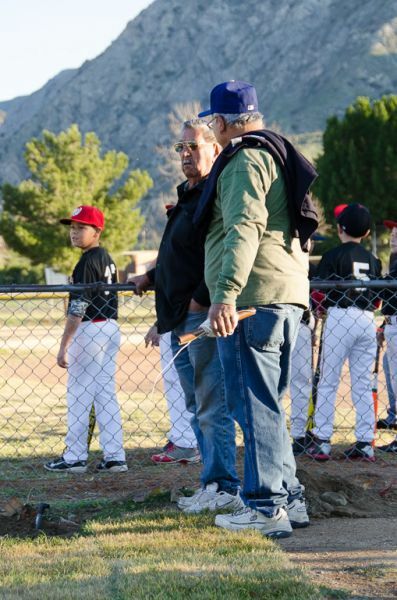 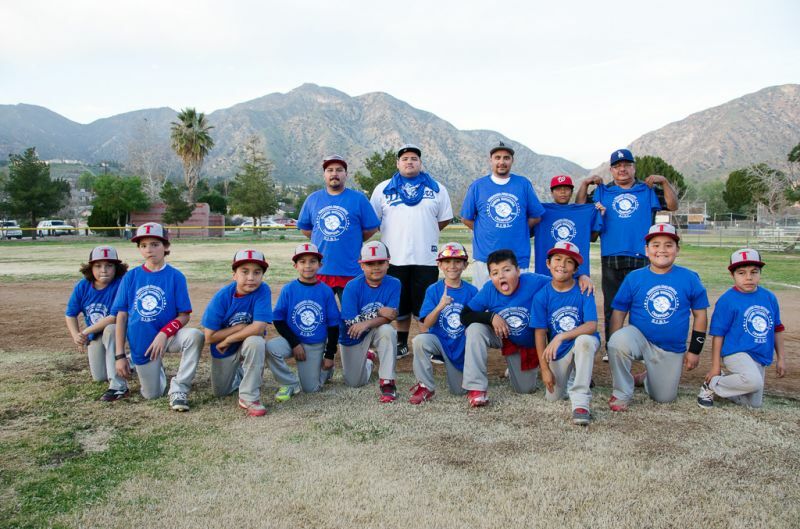 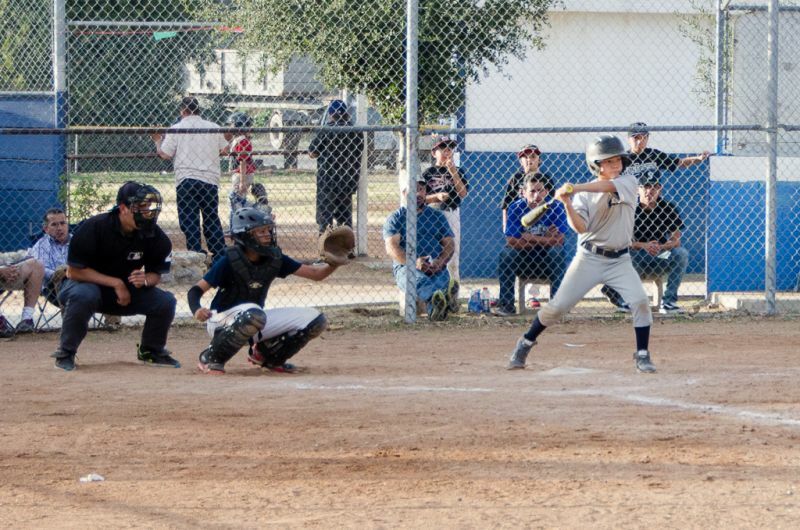 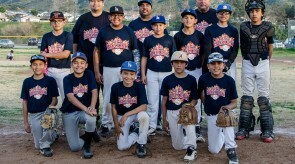 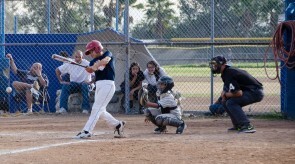 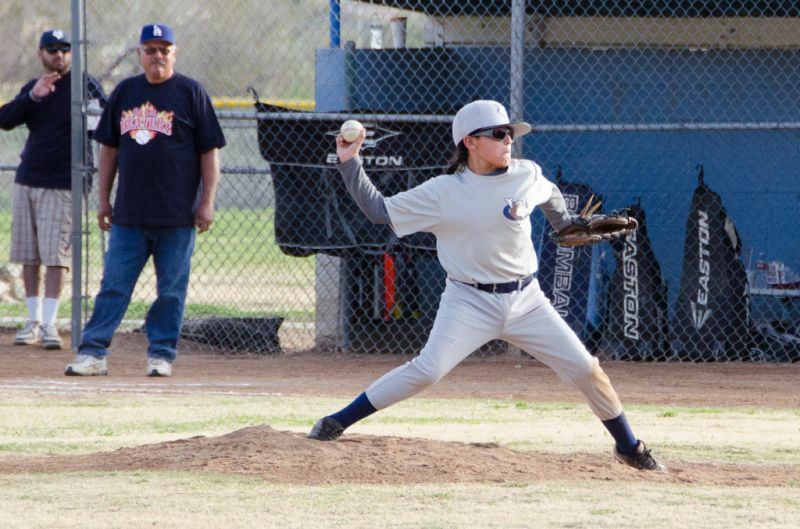 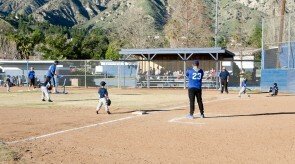 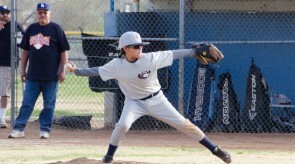 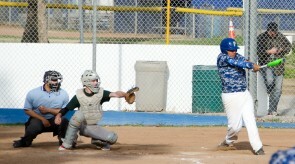 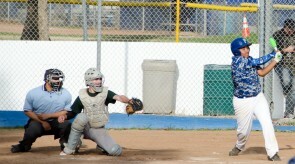 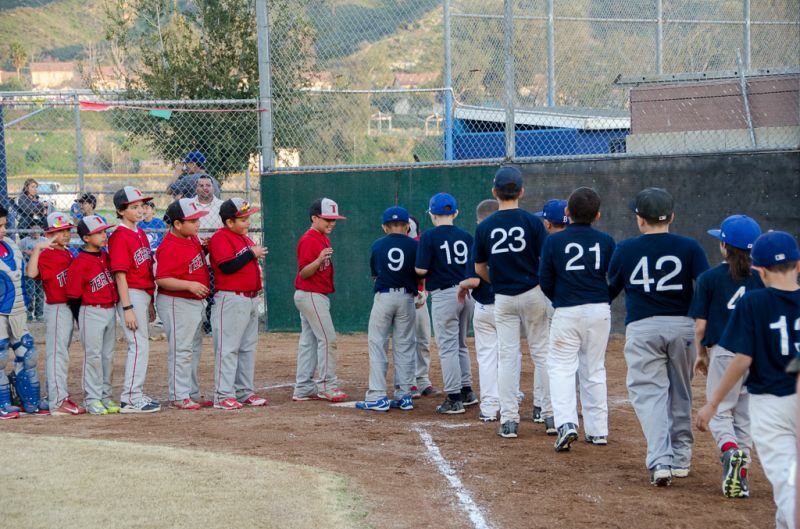 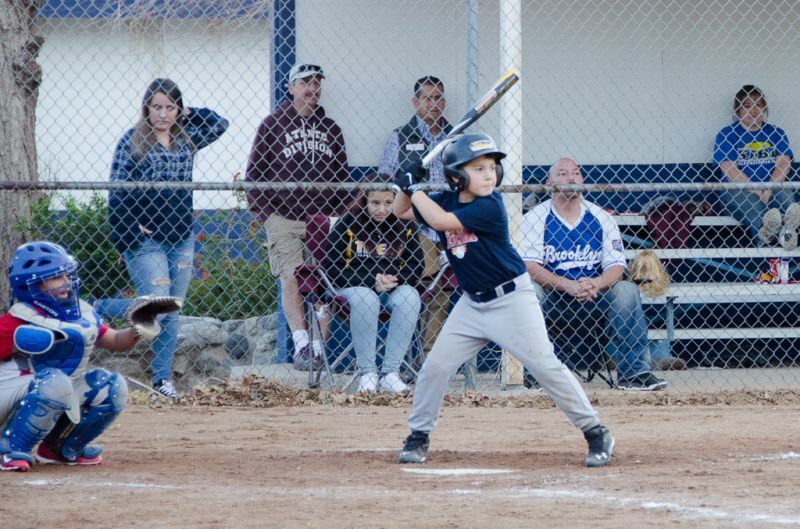 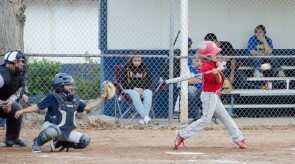 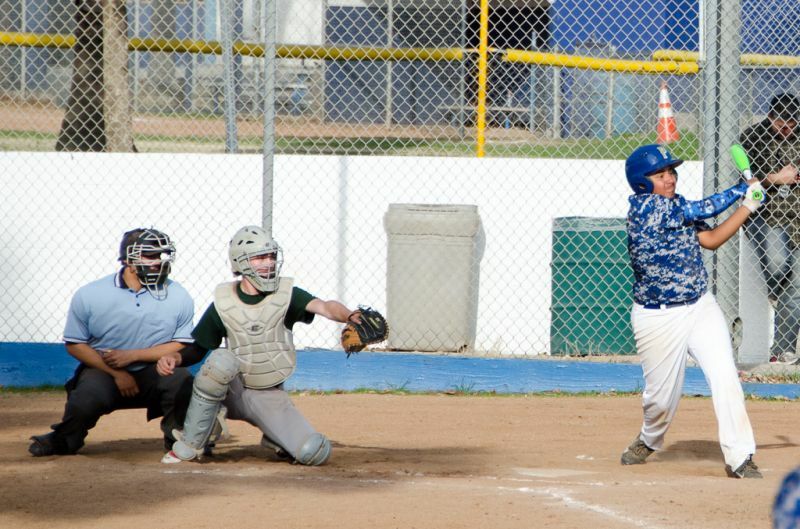 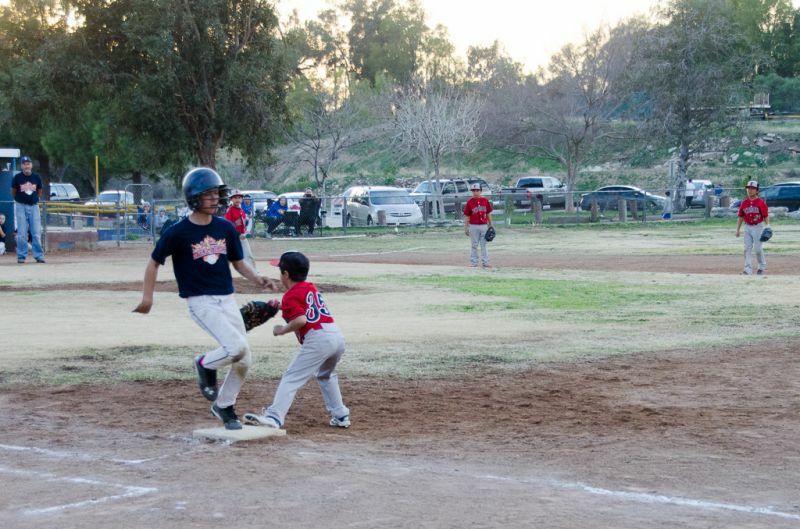 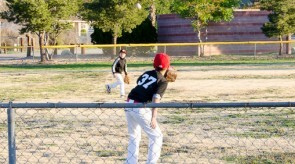 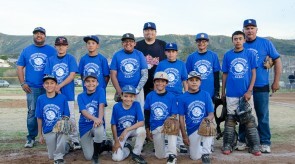 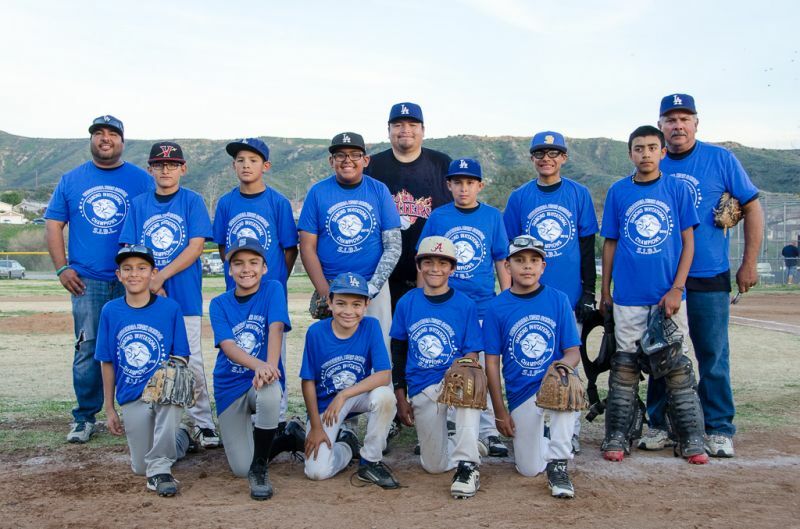 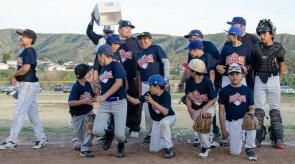 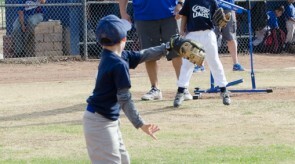 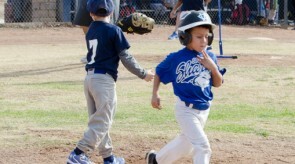 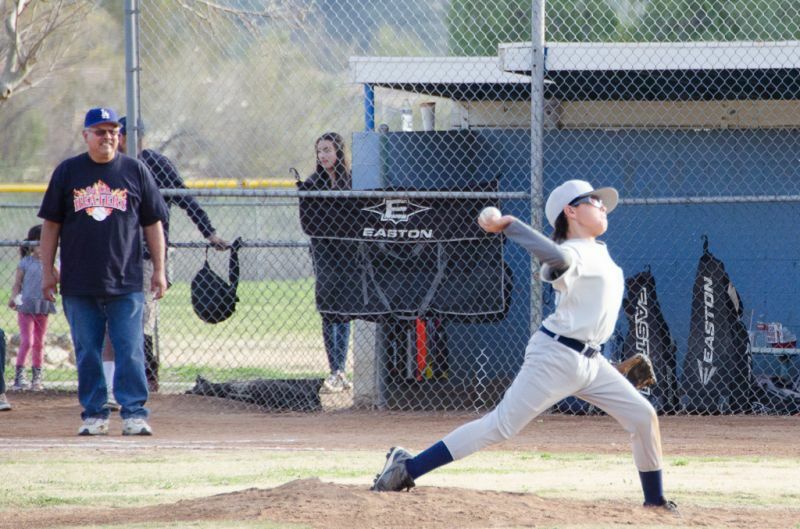 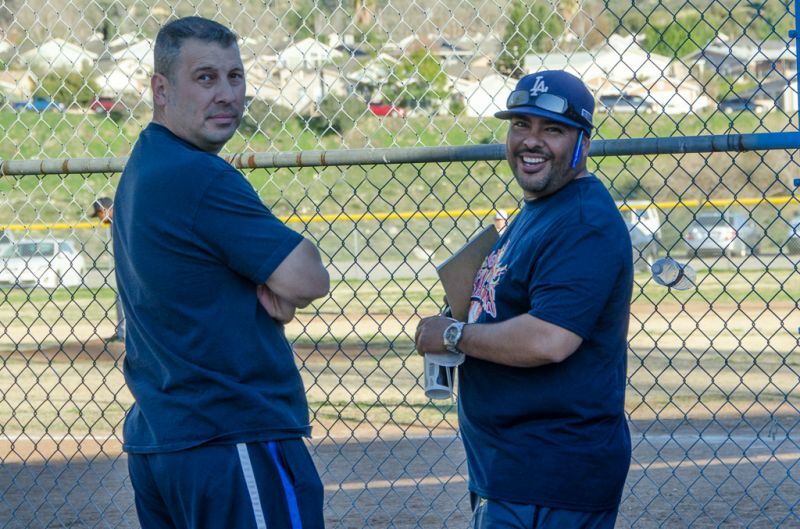 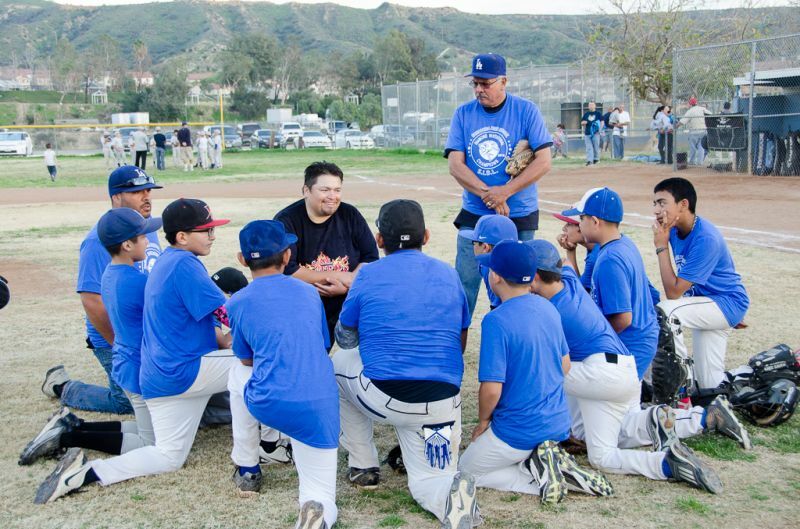 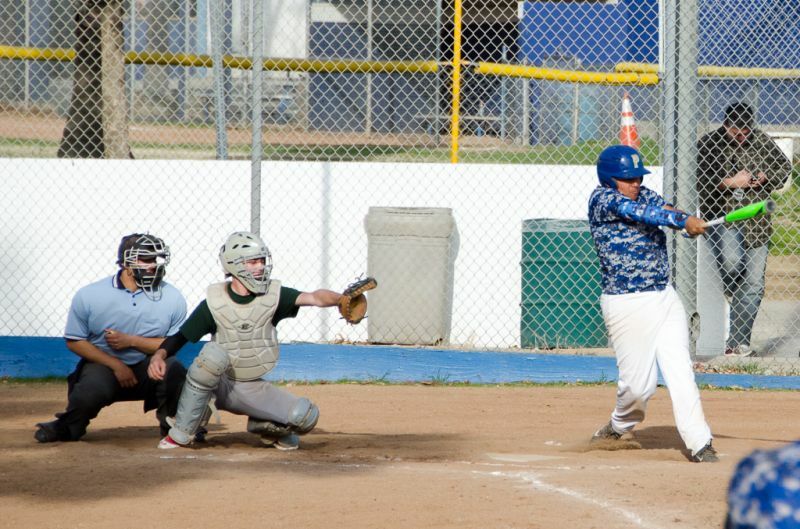 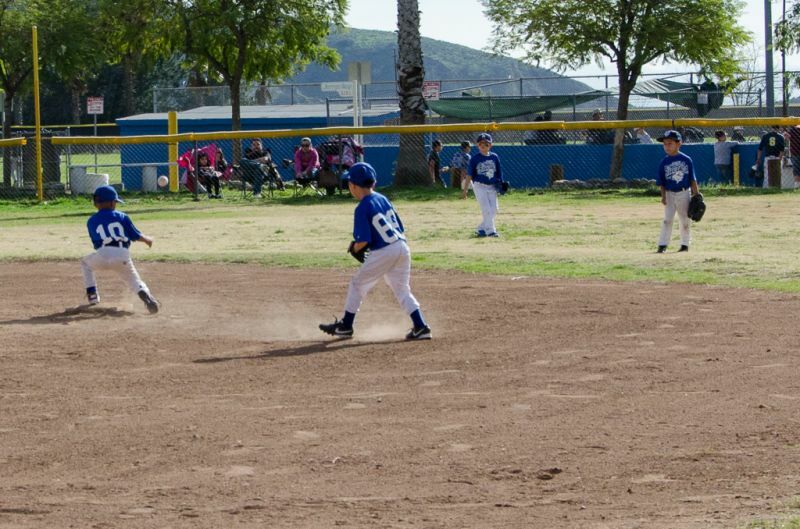 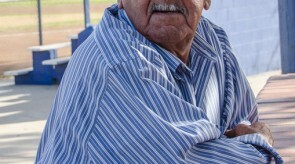 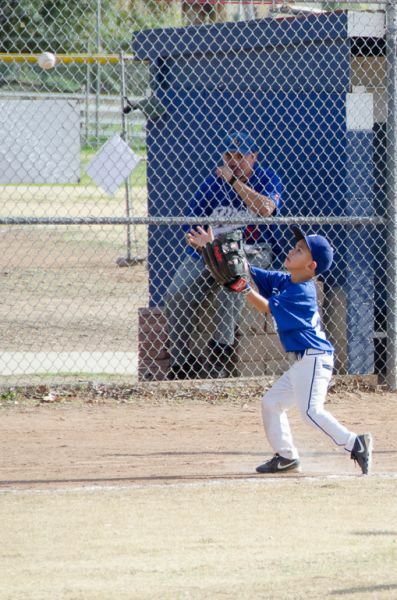 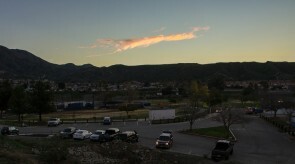 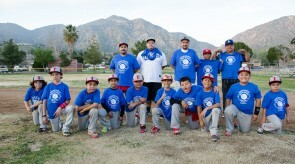 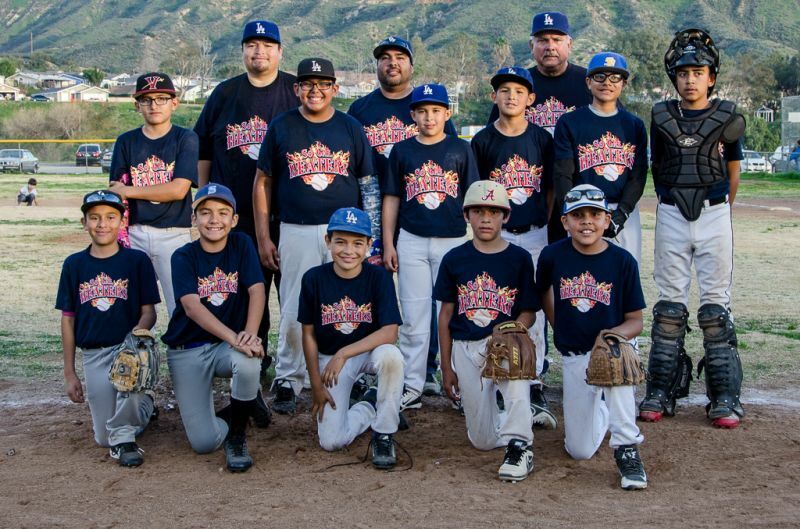 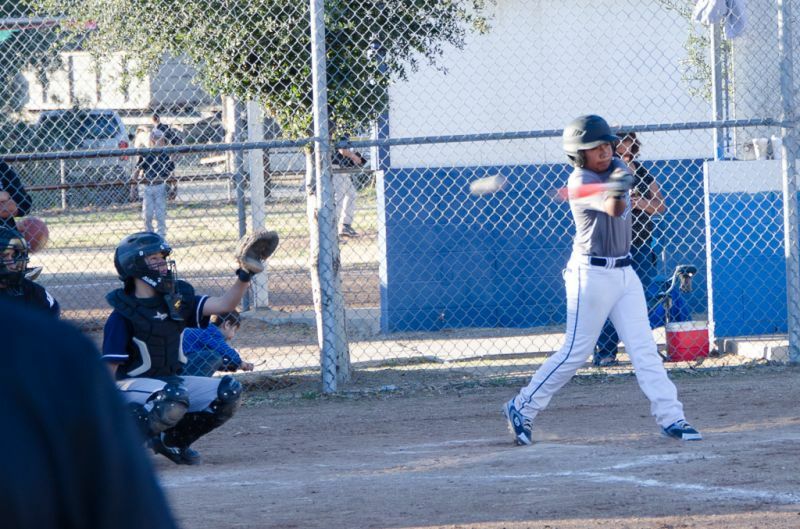 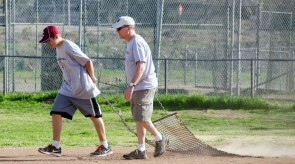 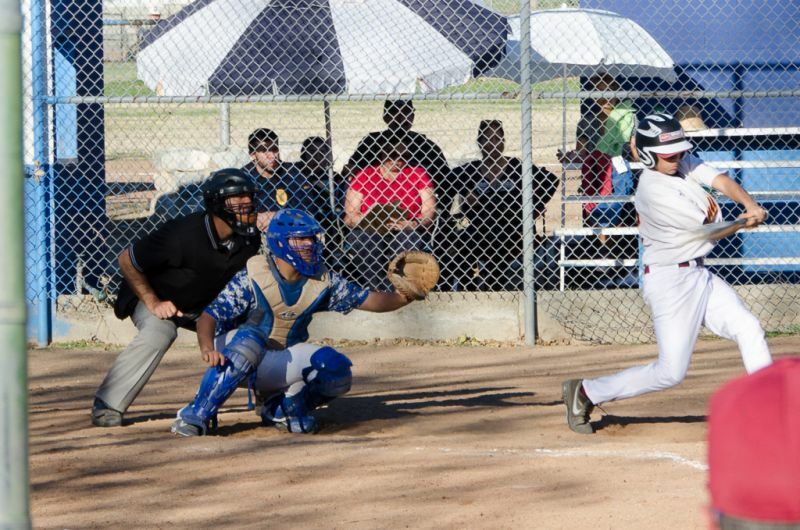 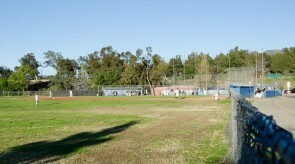 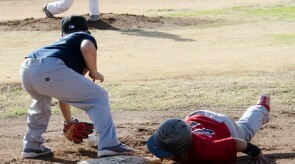 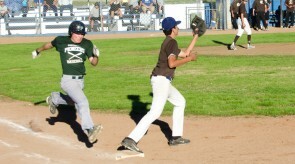 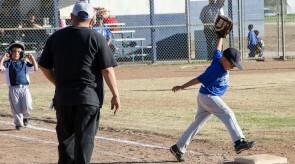 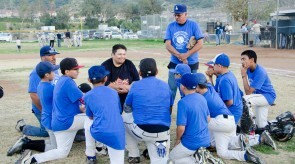 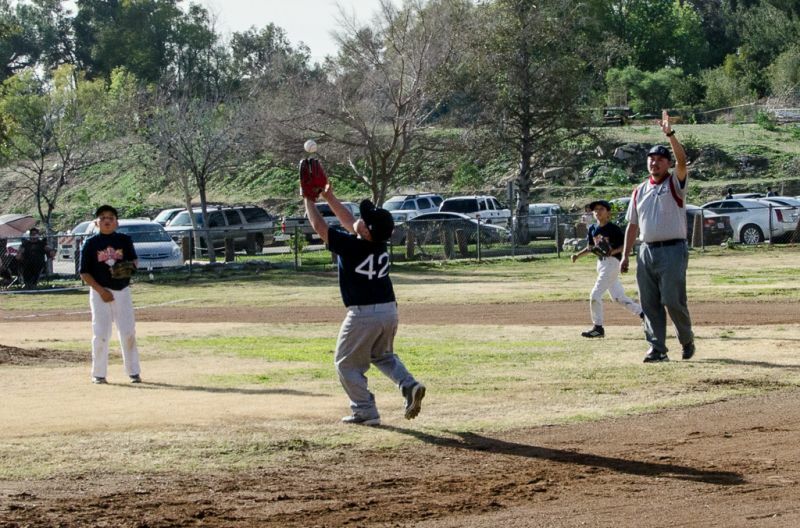 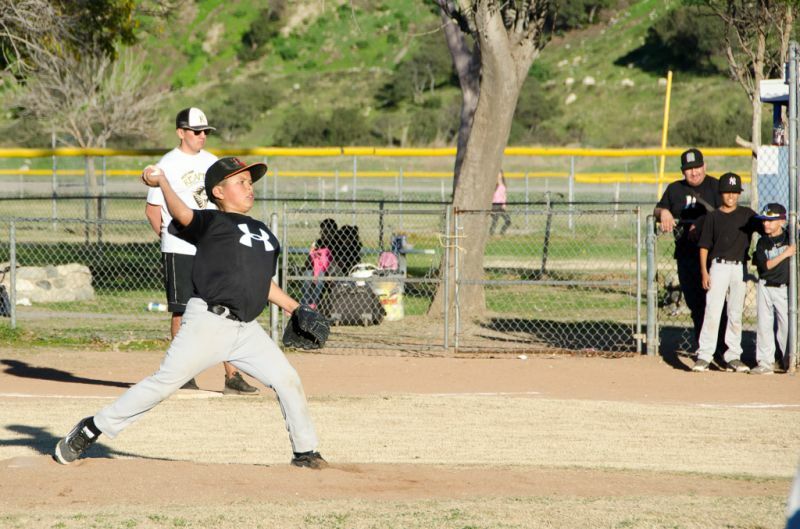 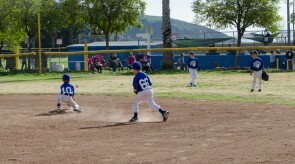 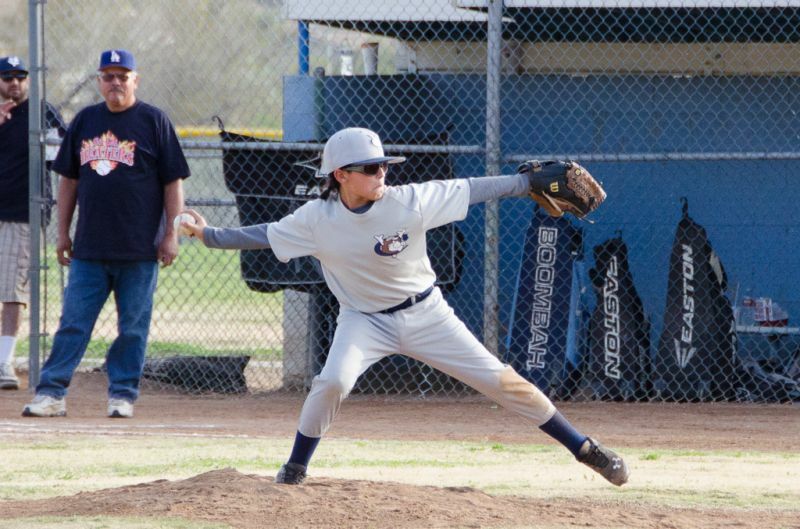 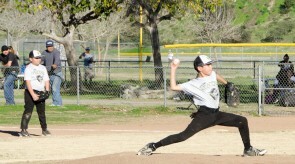 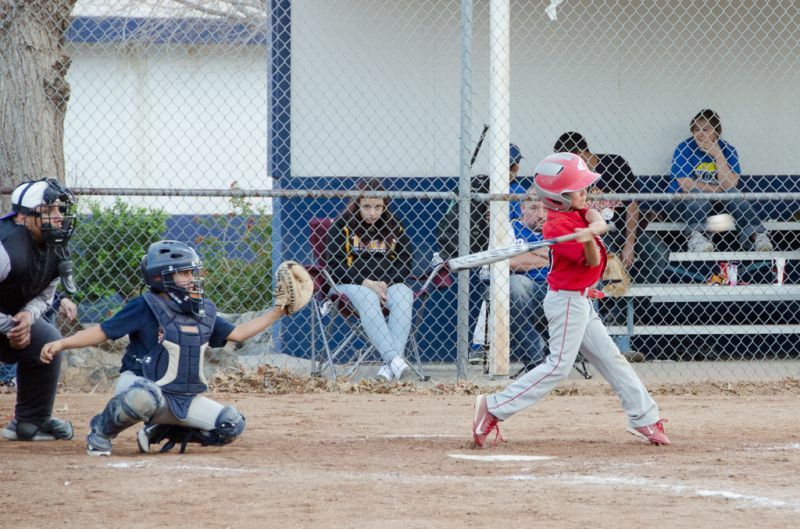 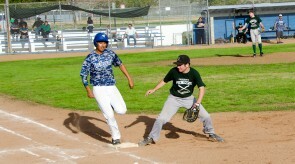 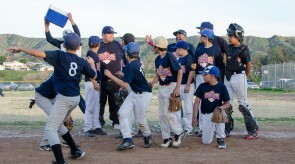 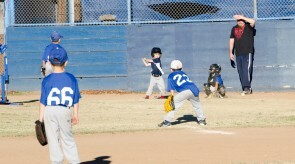 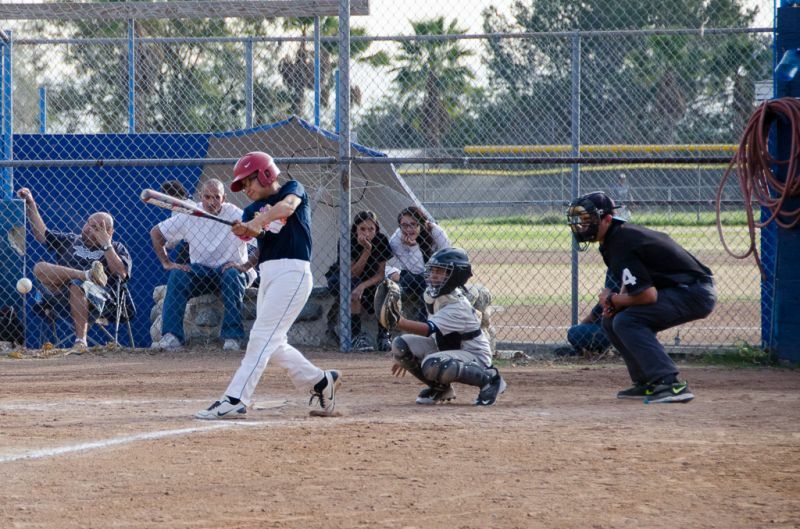 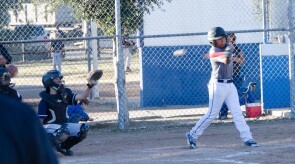 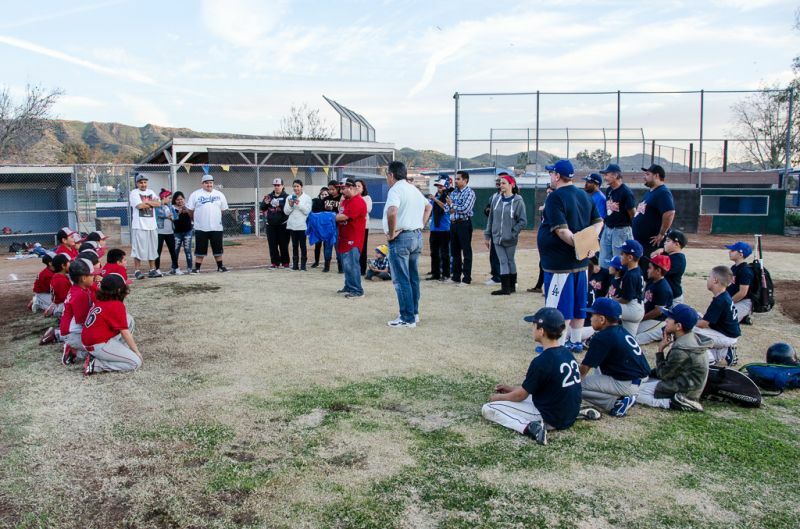 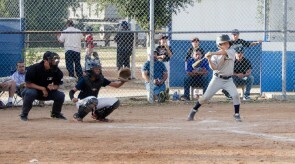 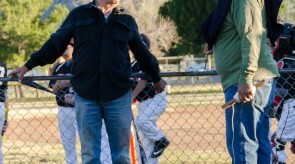 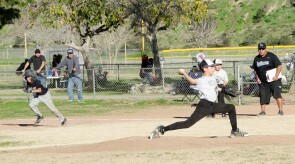 The 12U SIBL So Cal Heaters edged out the Valley Cats in a back and forth game. 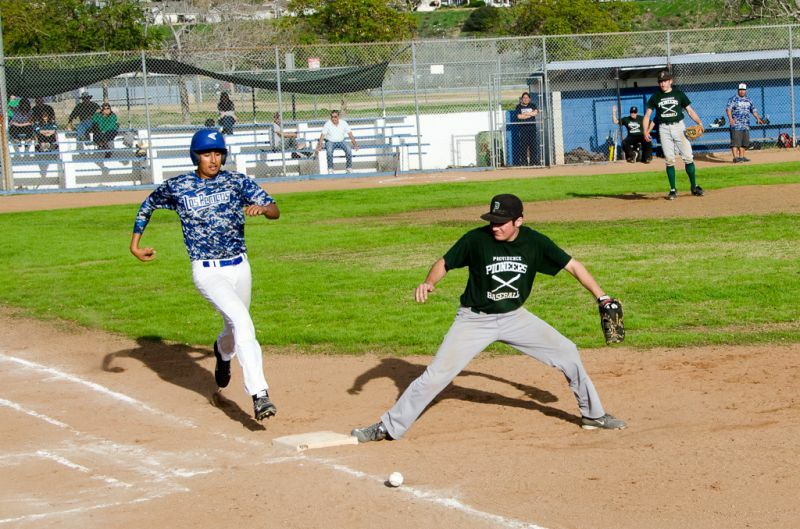 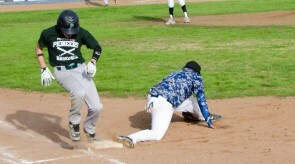 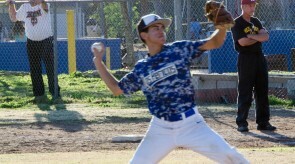 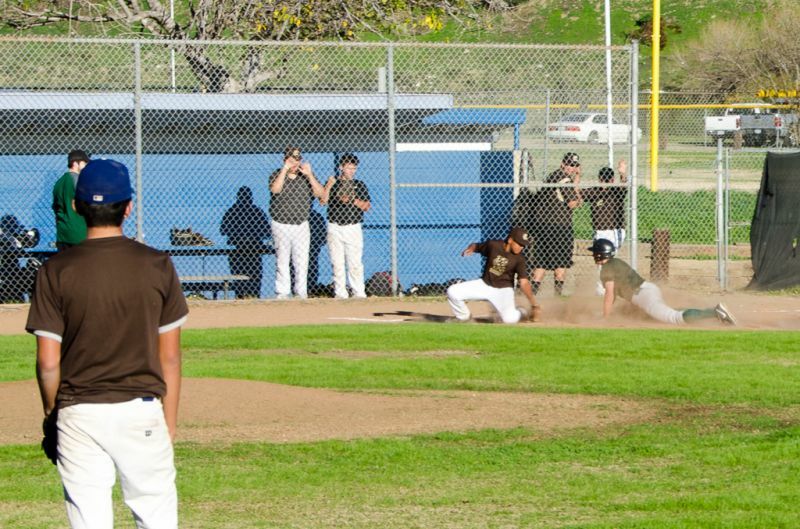 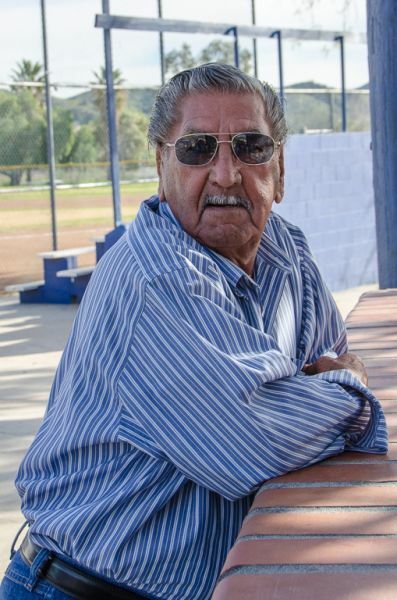 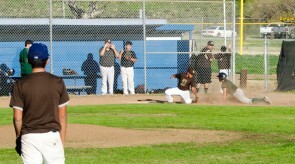 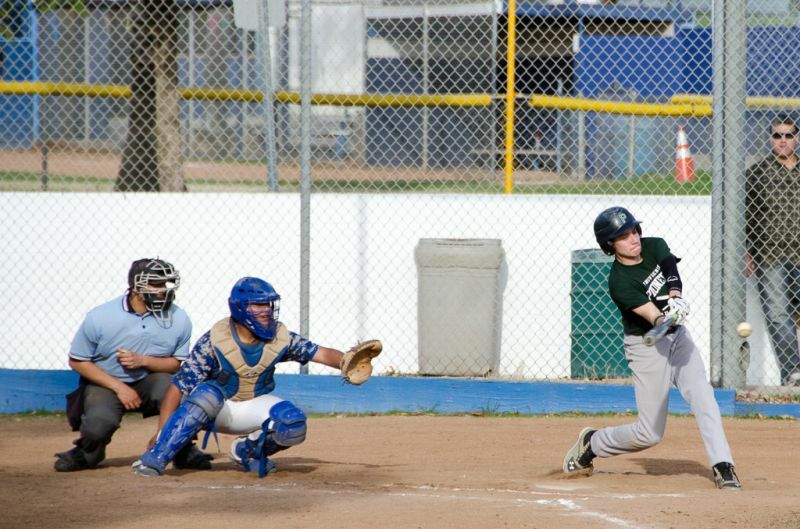 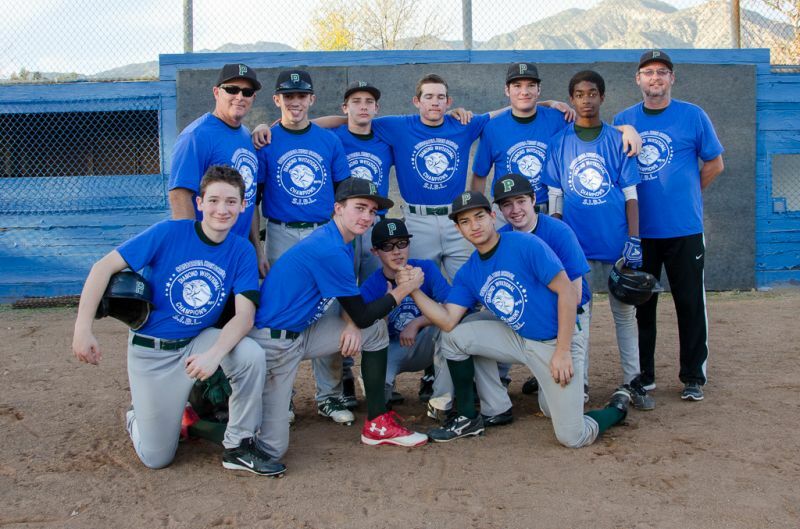 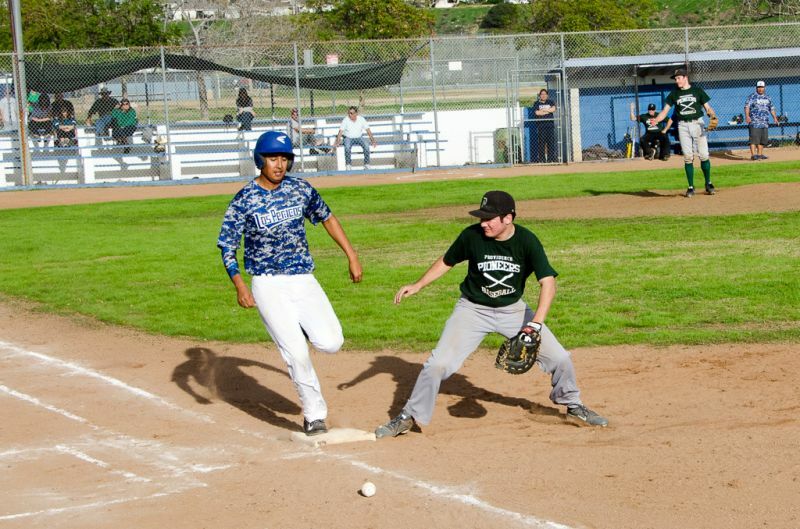 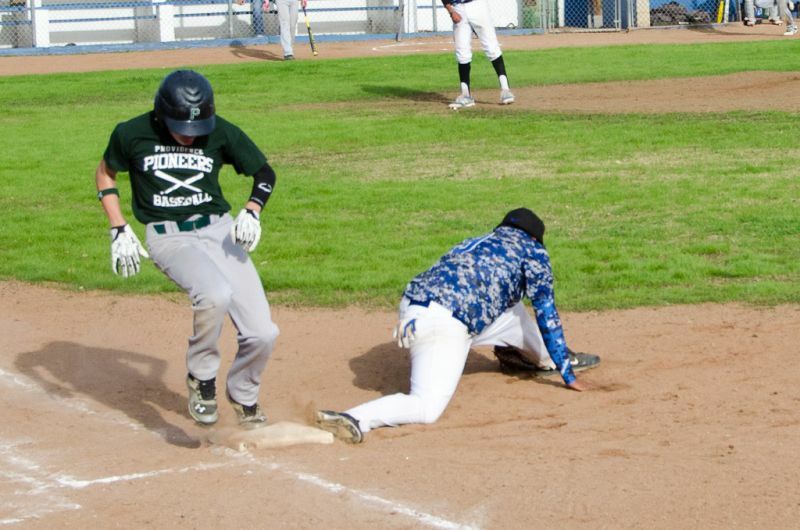 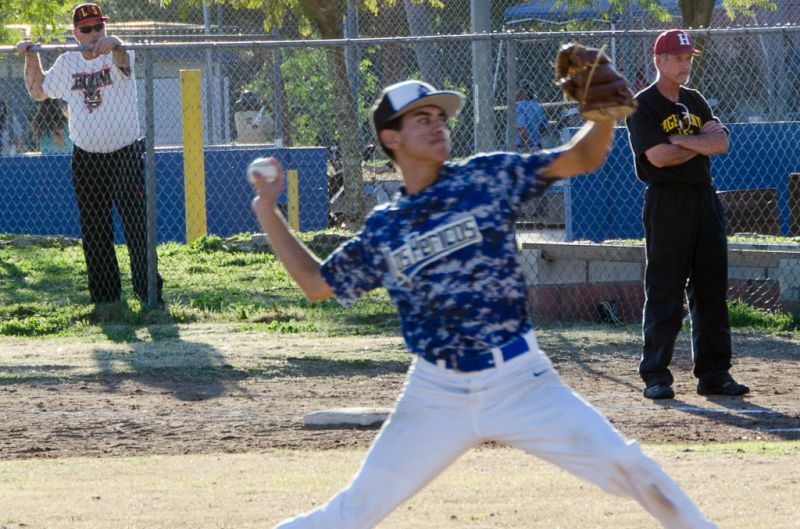 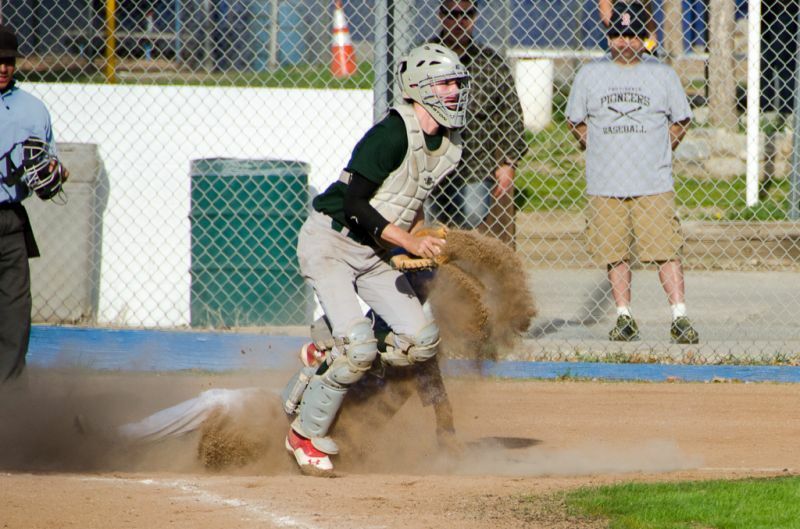 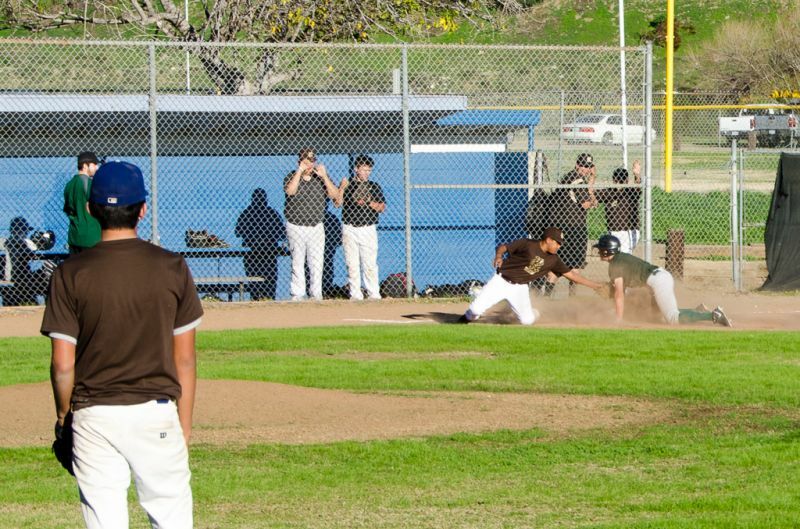 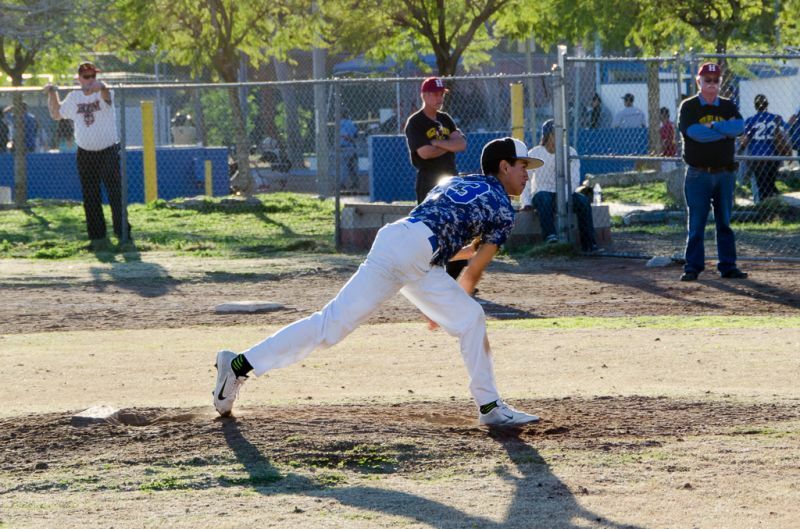 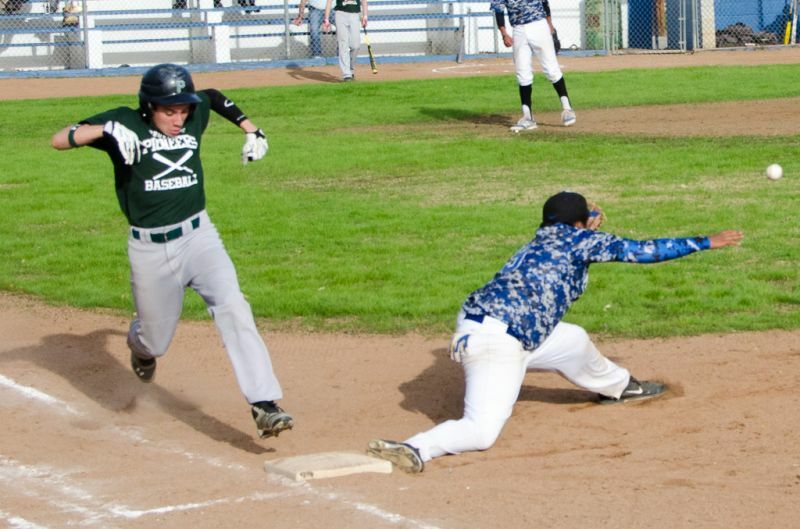 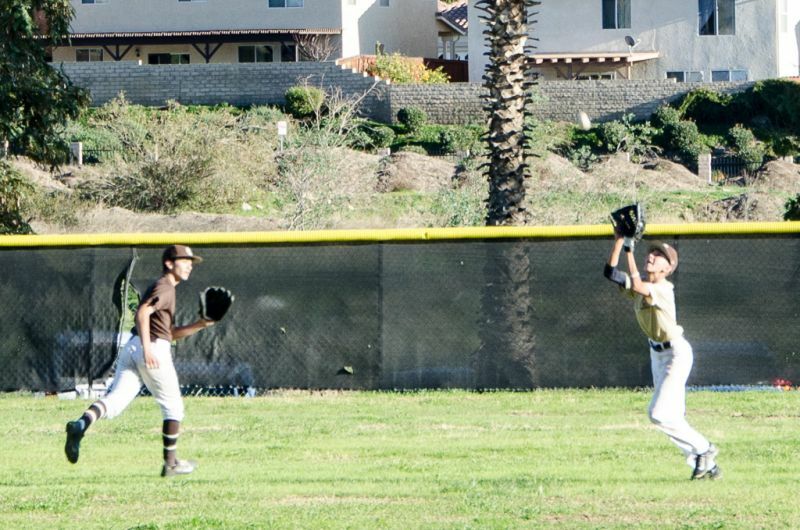 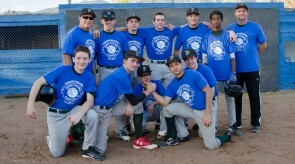 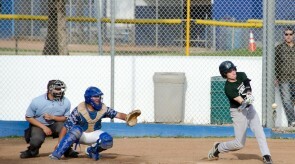 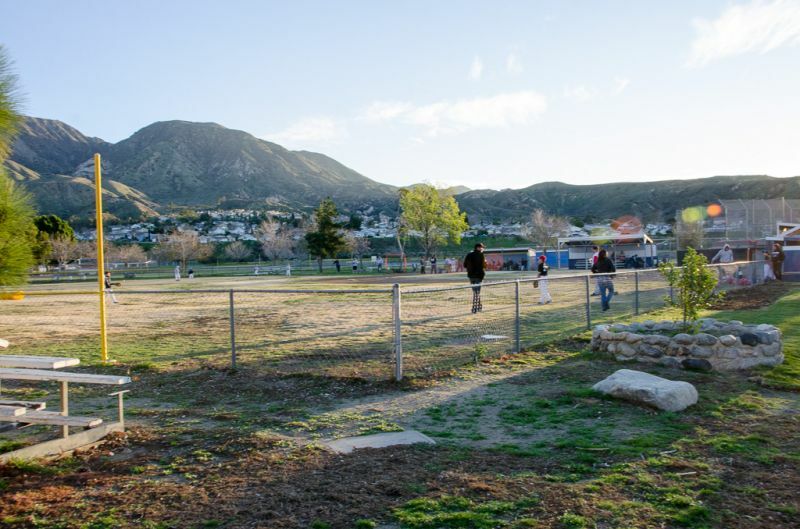 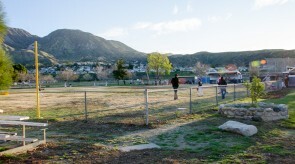 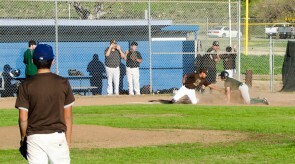 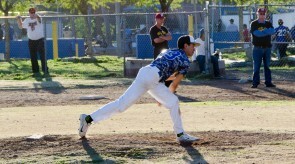 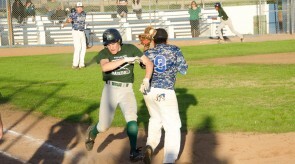 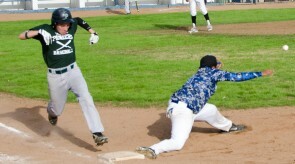 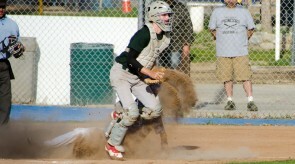 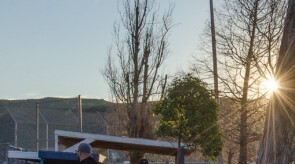 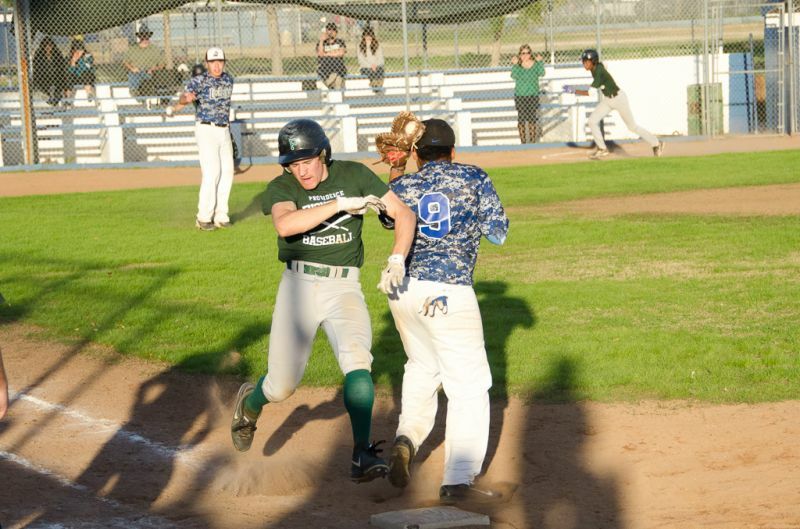 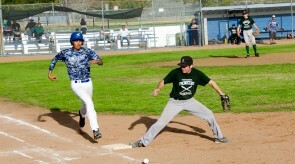 For the High School division, Providence High beat out Poly High School on a last inning last at bat win. 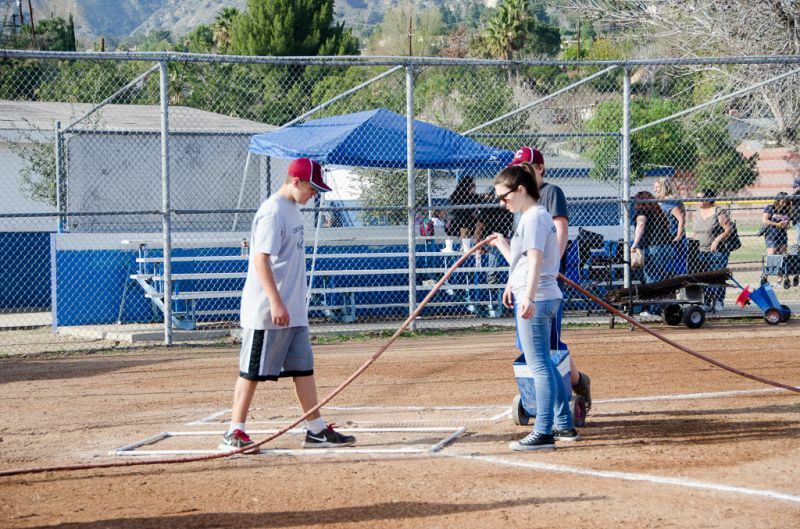 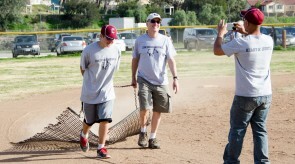 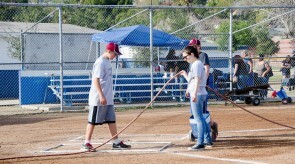 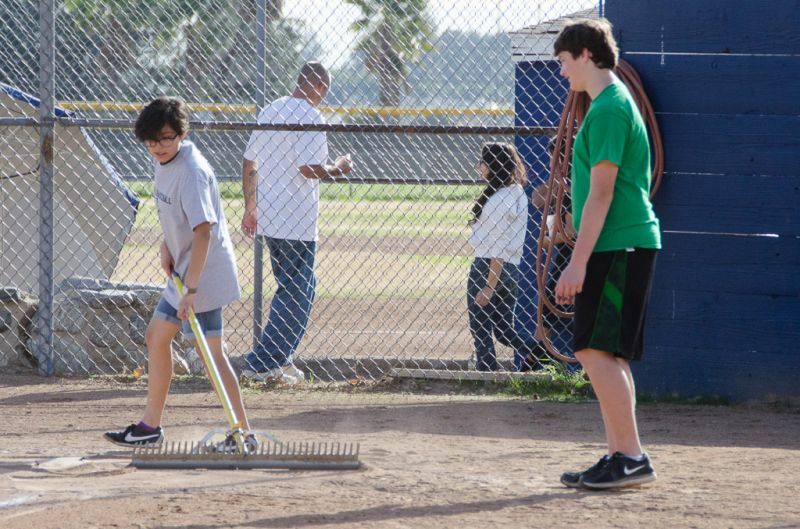 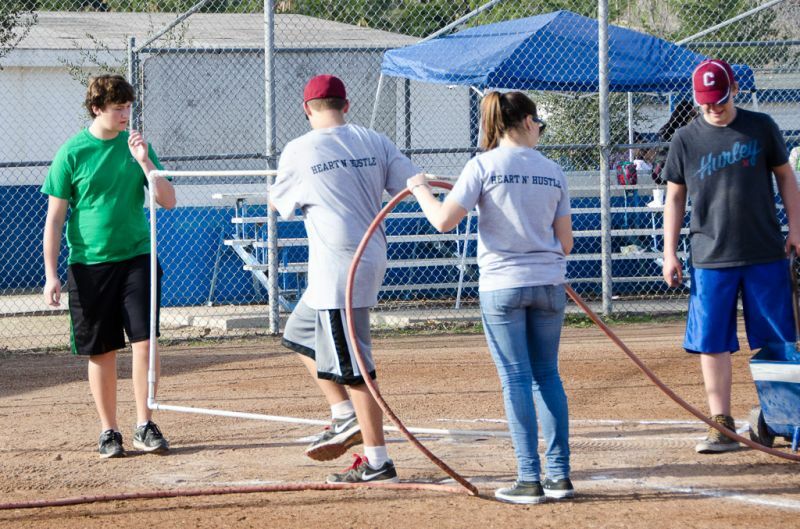 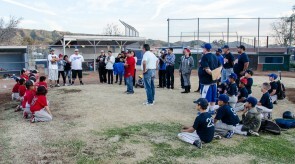 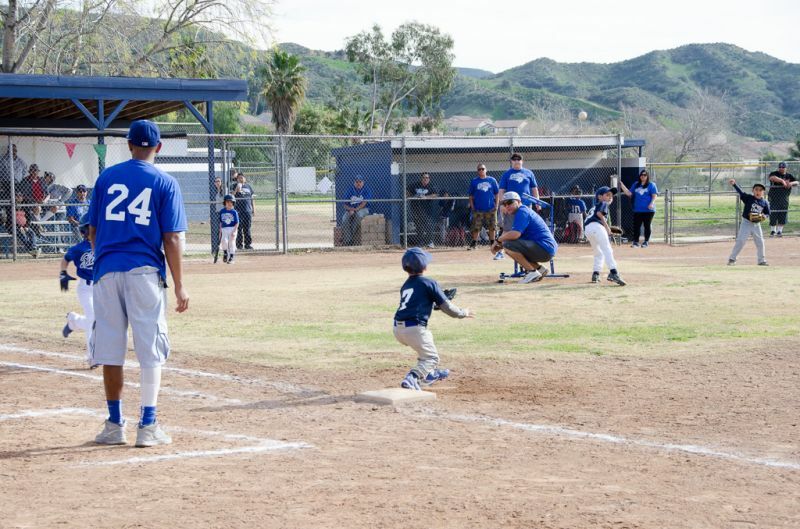 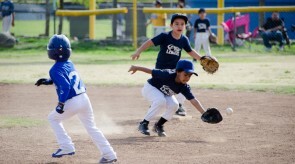 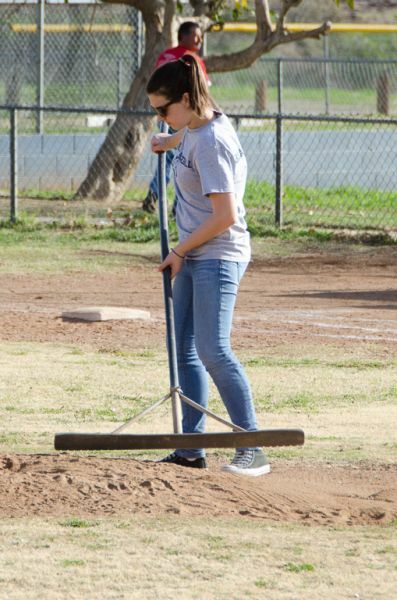 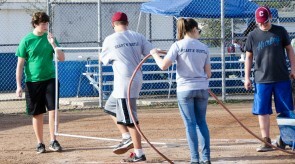 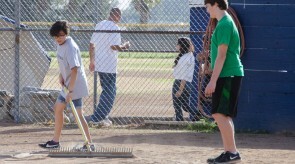 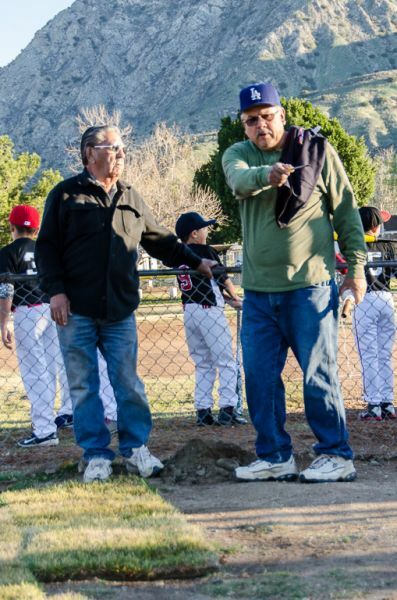 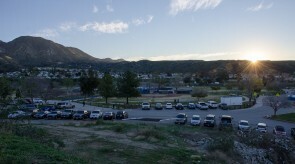 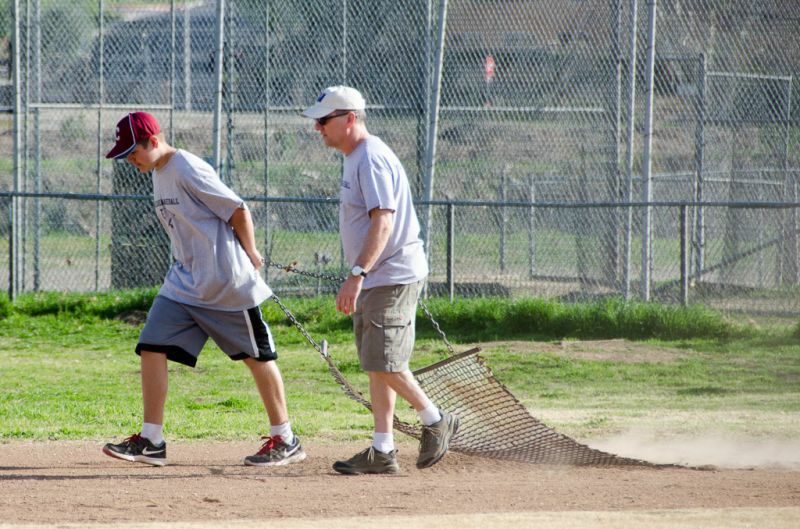 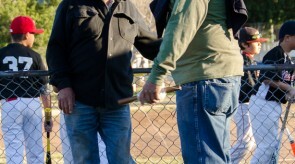 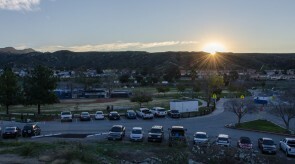 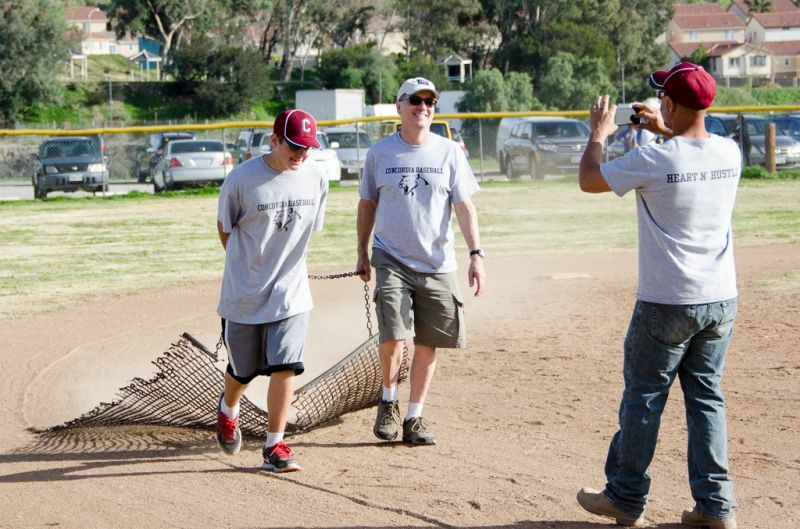 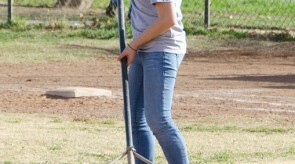 Overall, the tournament provided exciting games for the kids and parents. 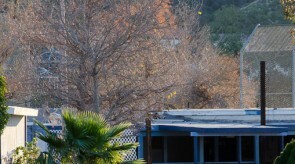 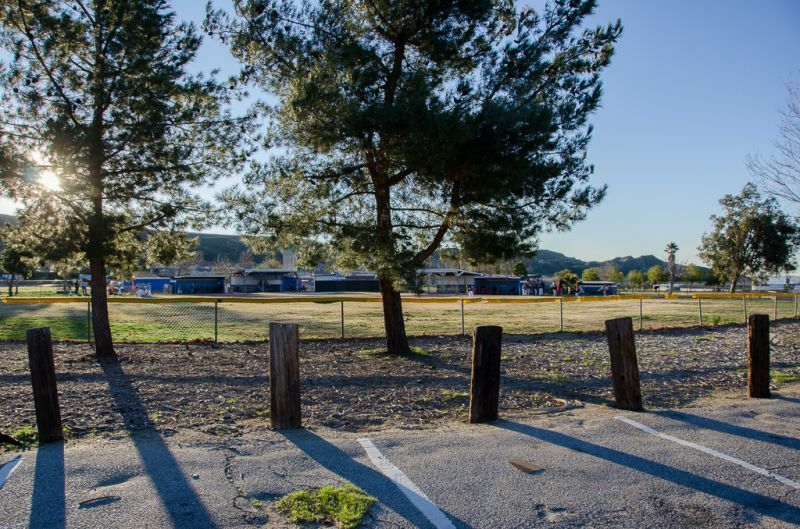 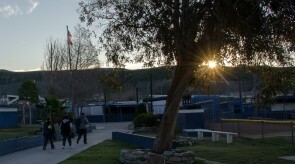 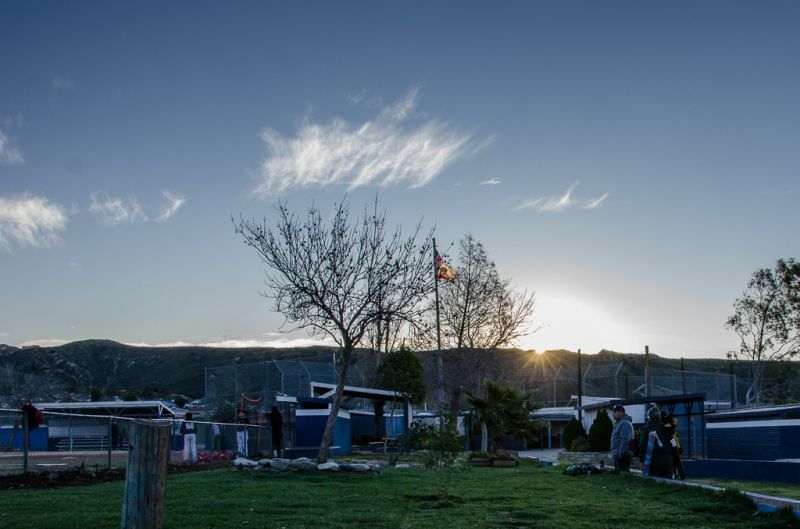 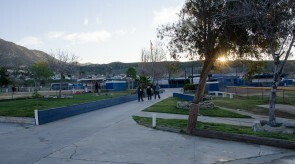 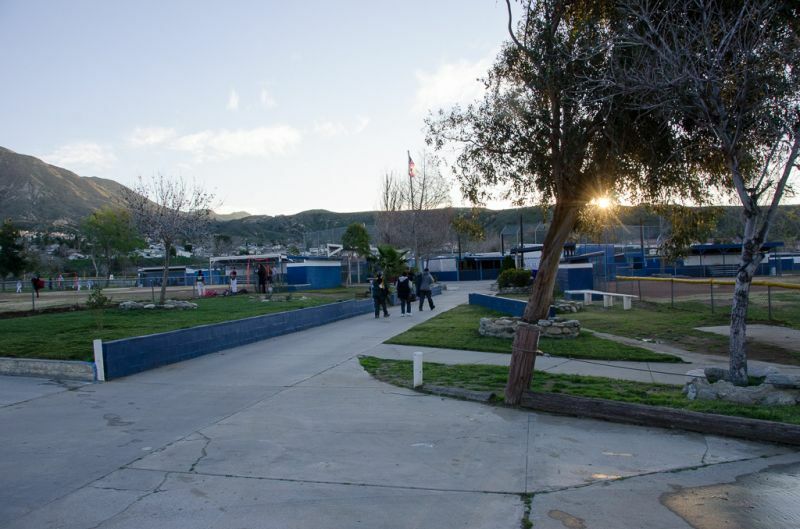 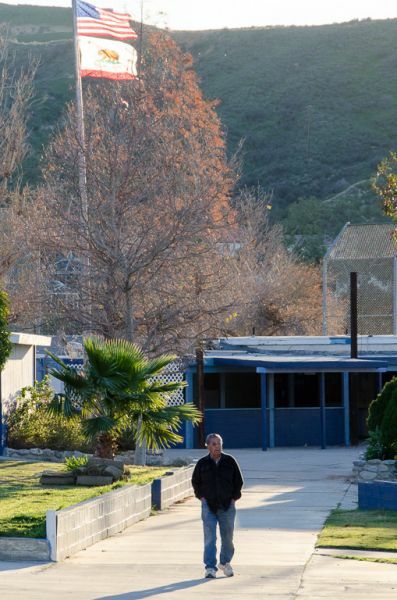 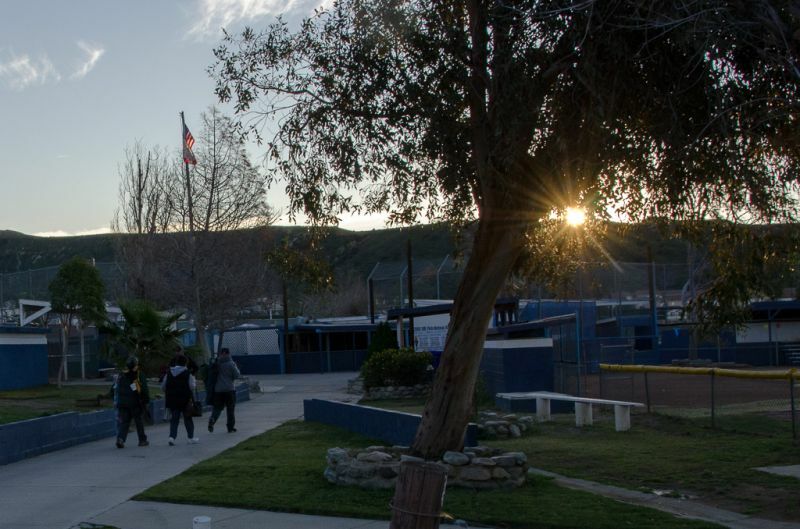 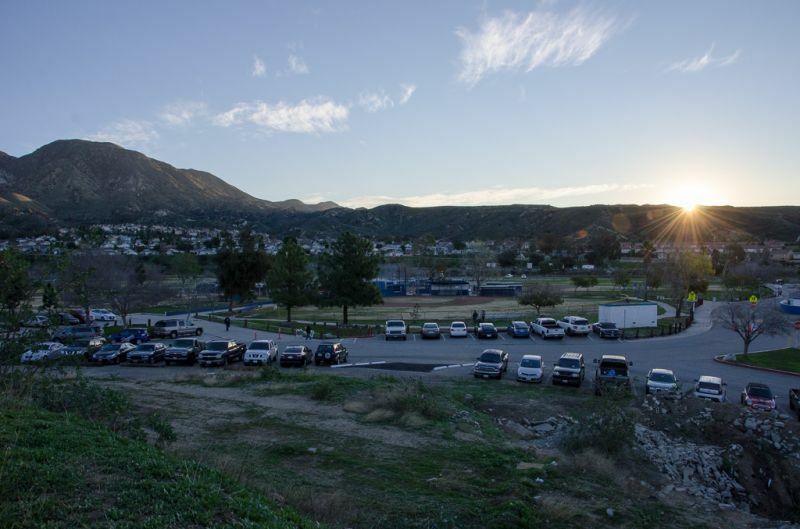 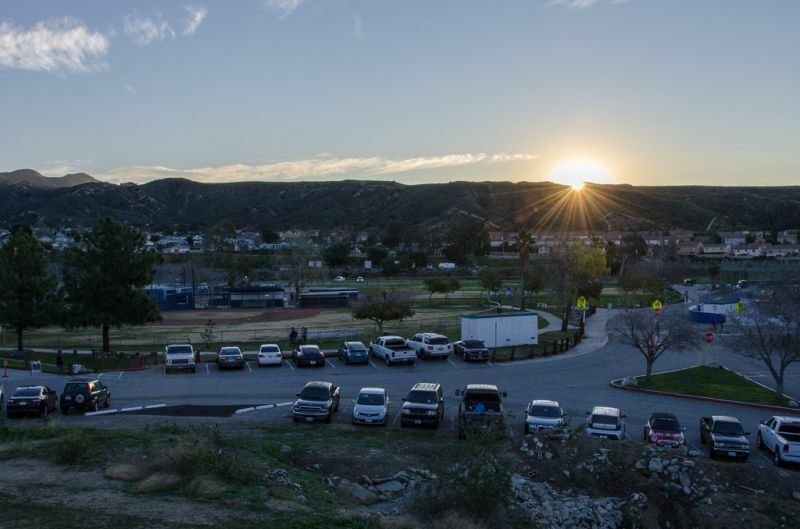 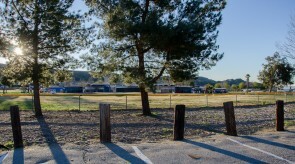 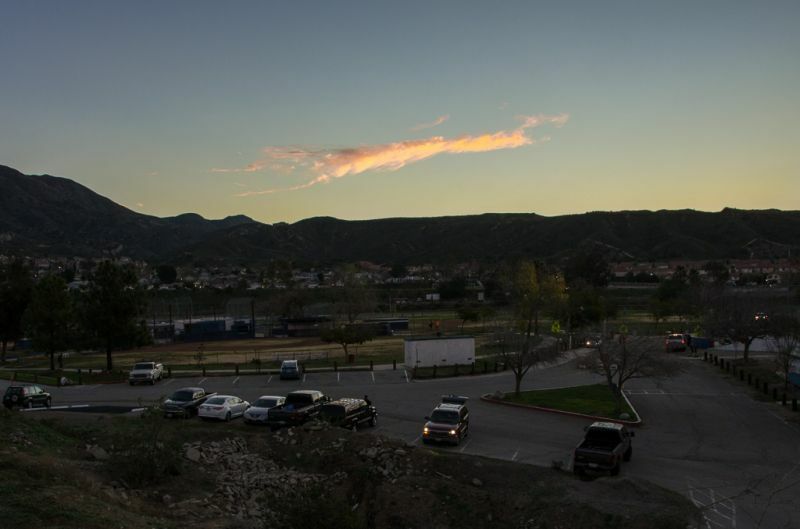 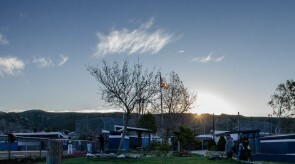 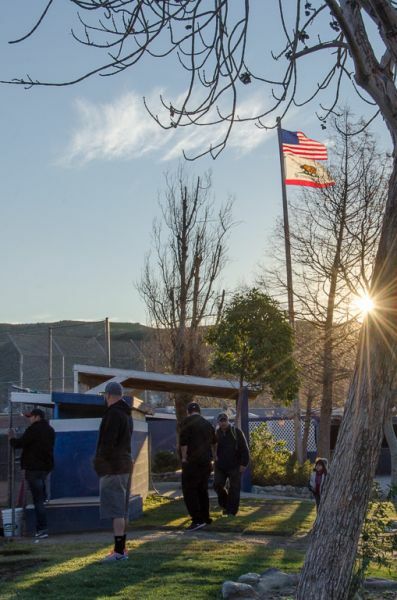 Our SIBL facility provided a cheerful, safe and family atmosphere for everyone. 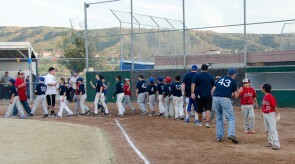 Thanks to all that participated and supported SIBL and Concordia. 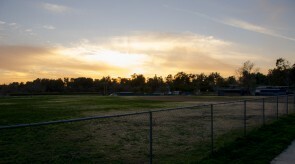 Hope to see you next year.